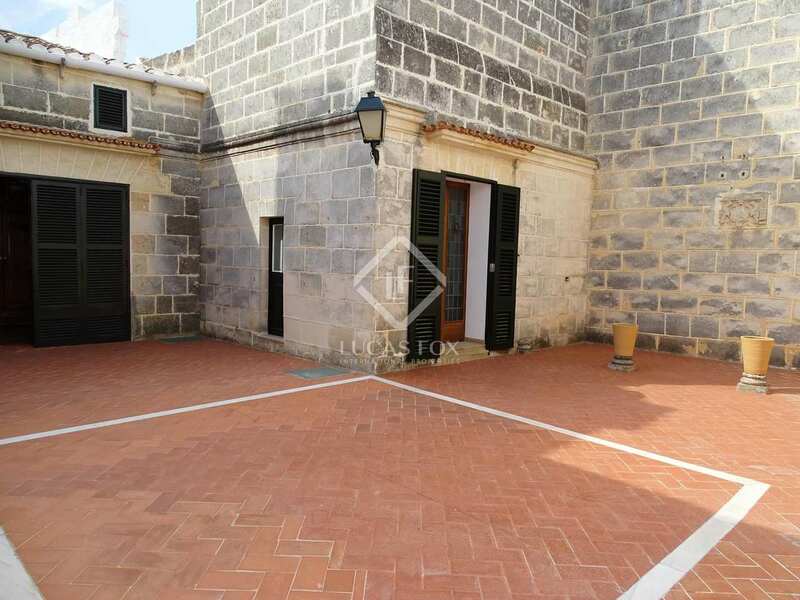 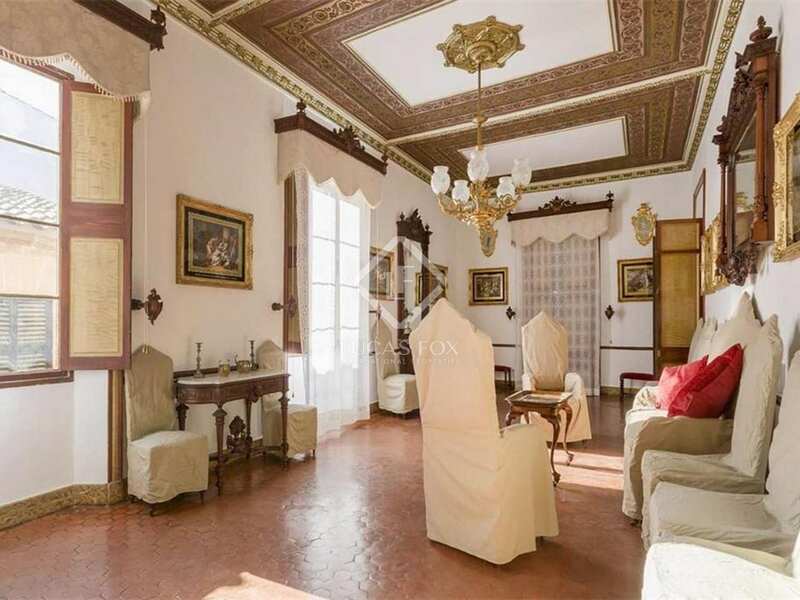 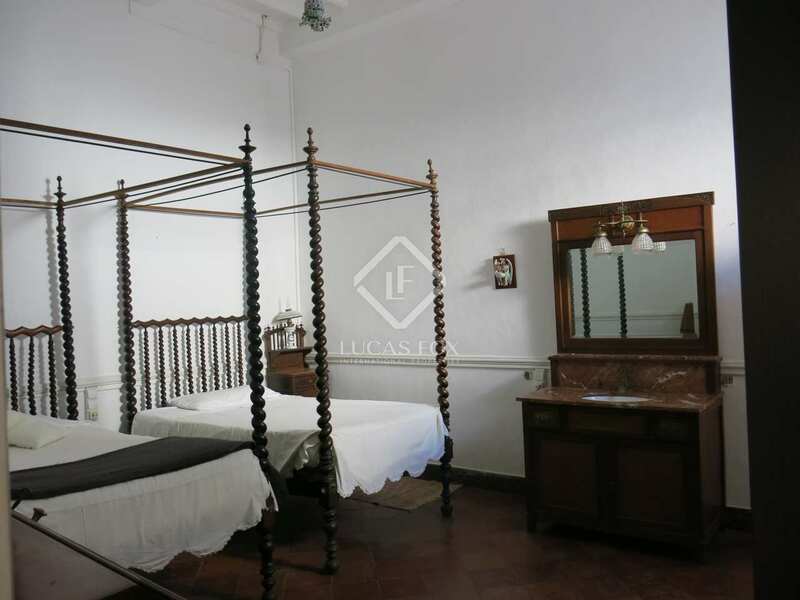 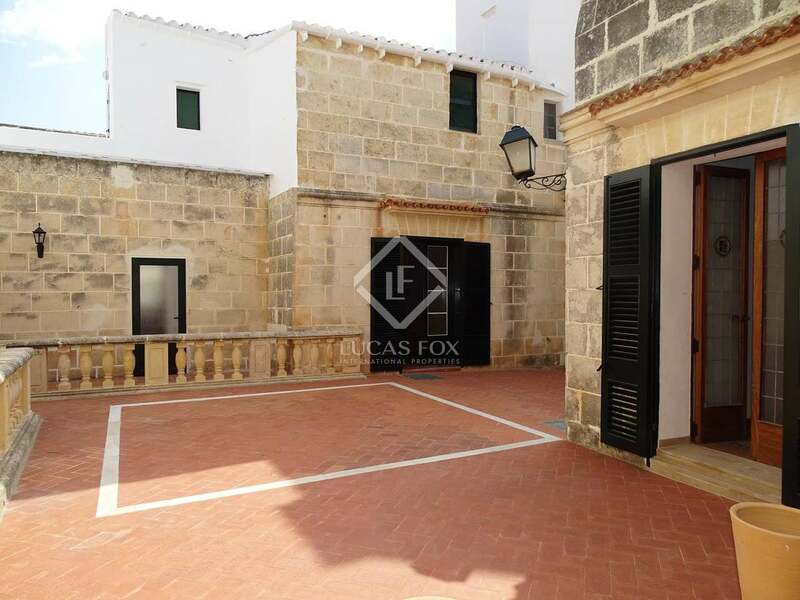 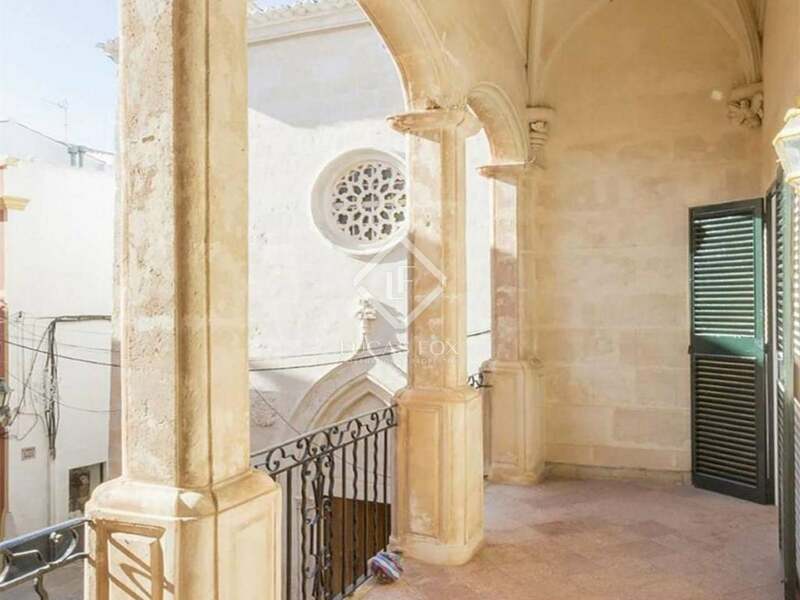 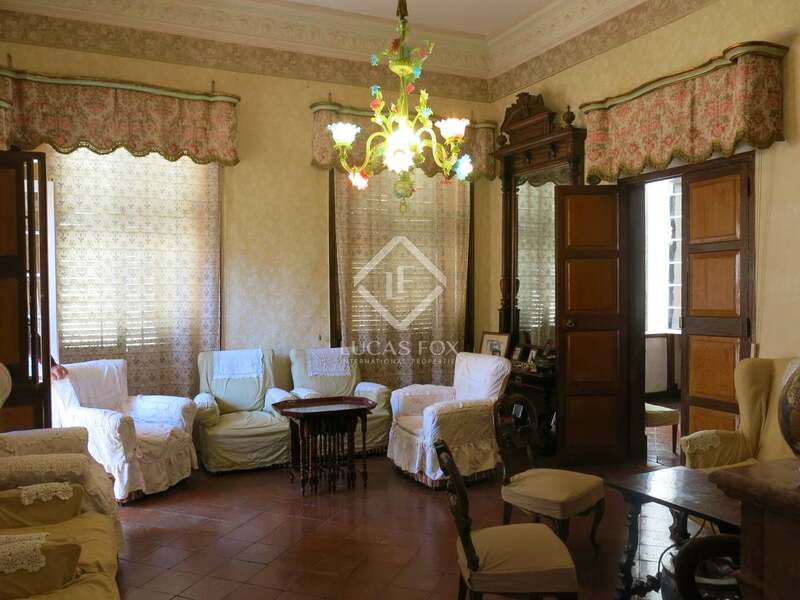 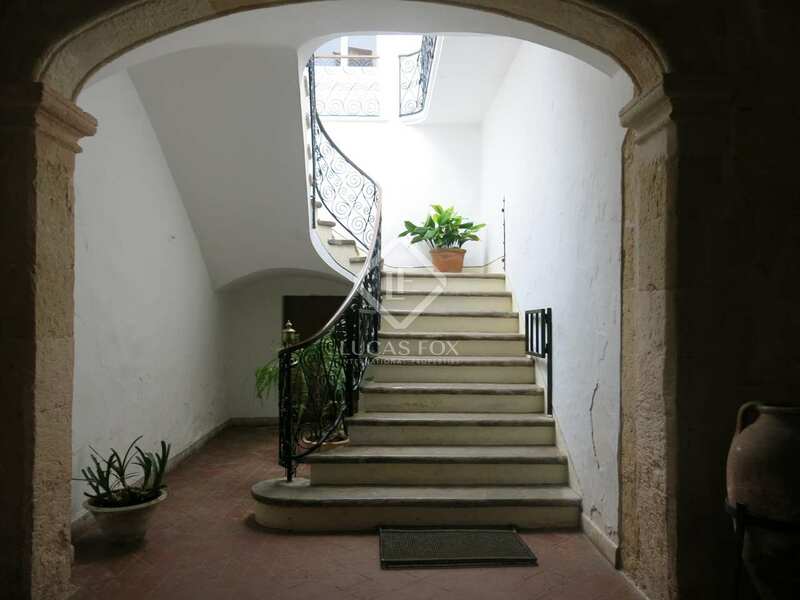 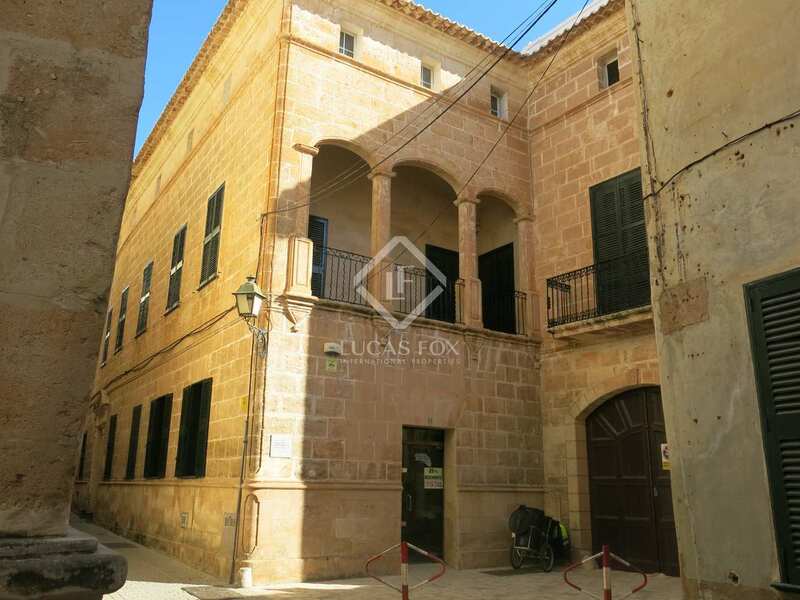 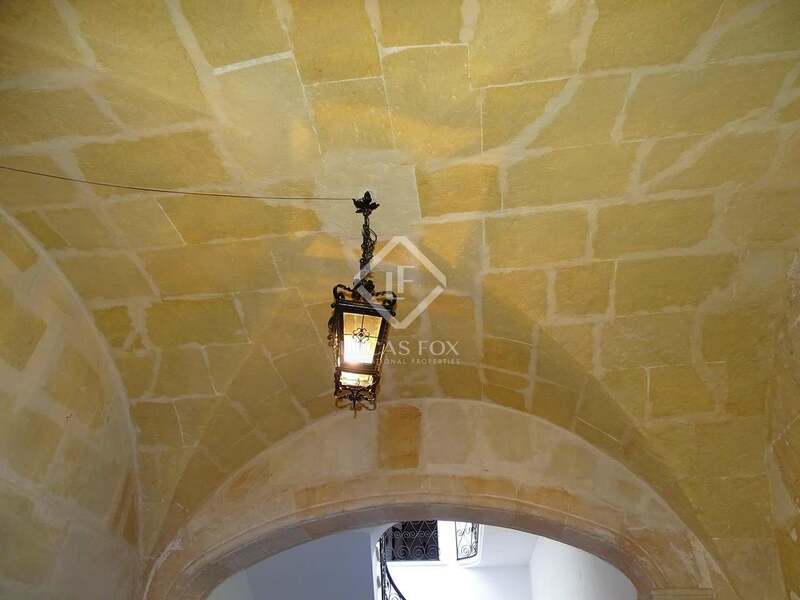 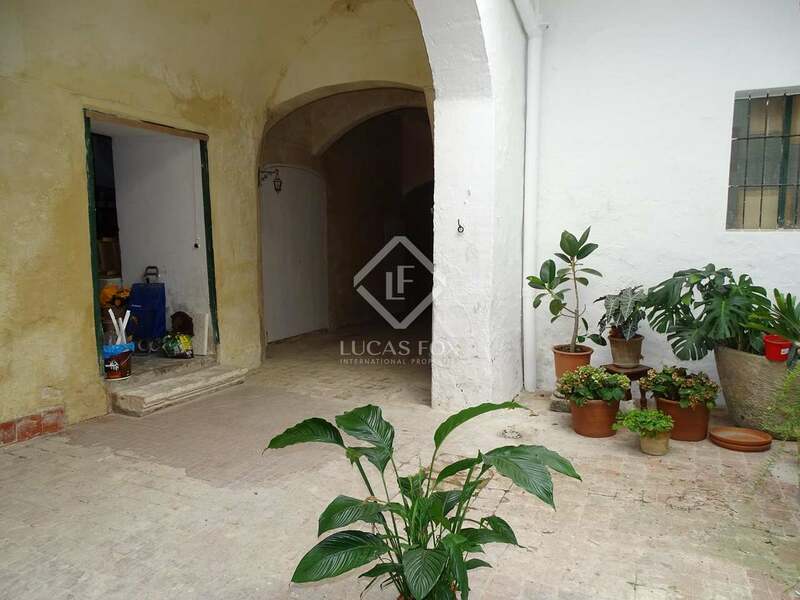 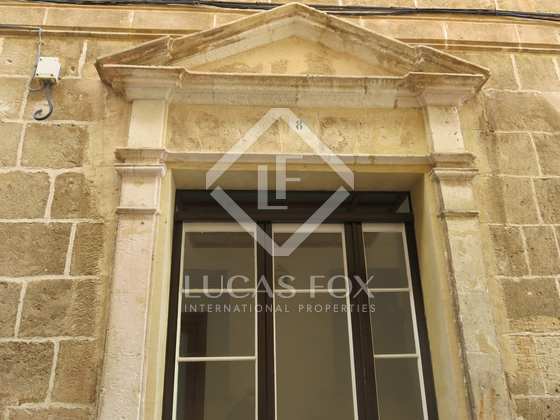 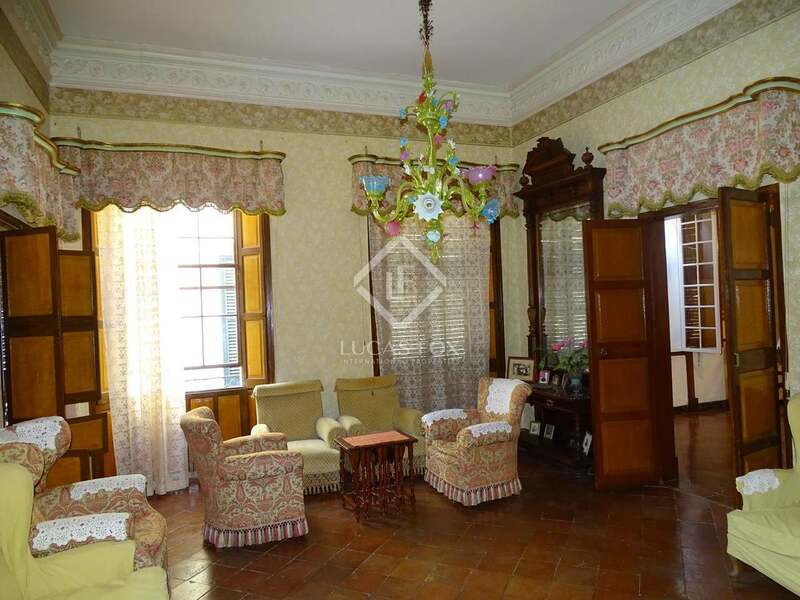 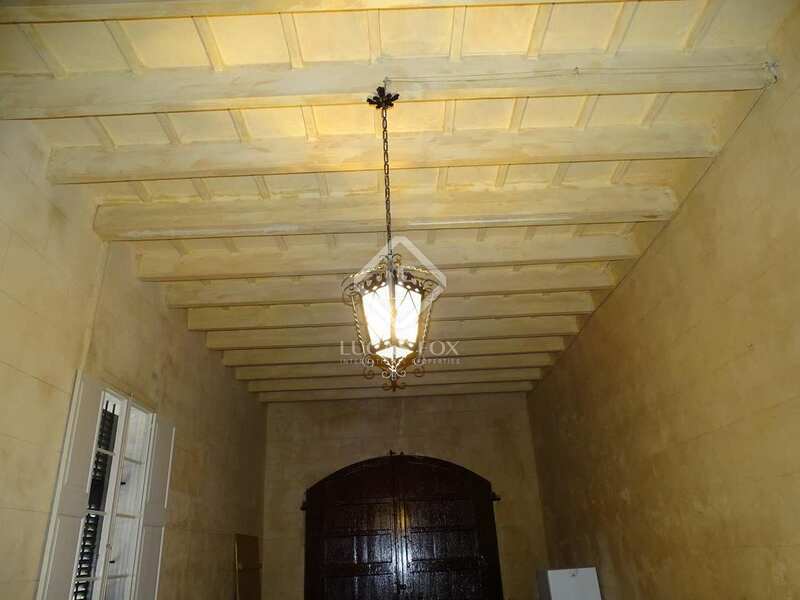 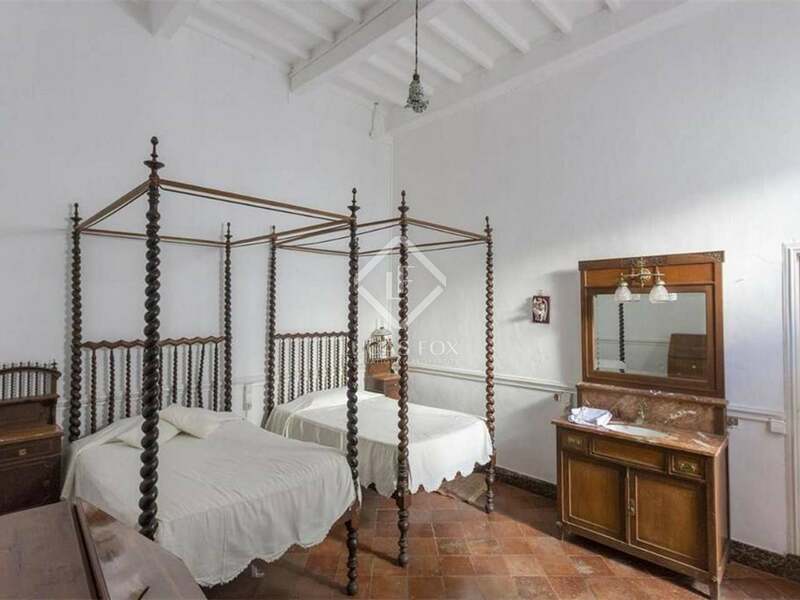 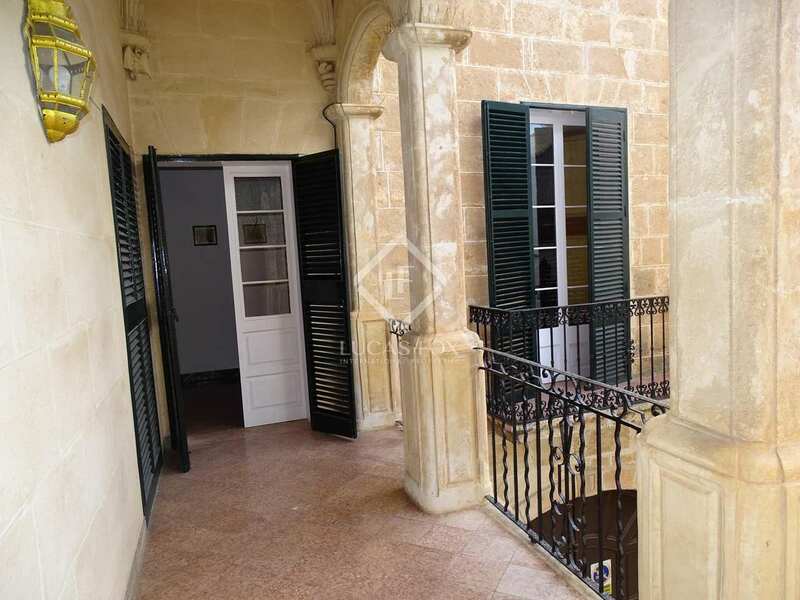 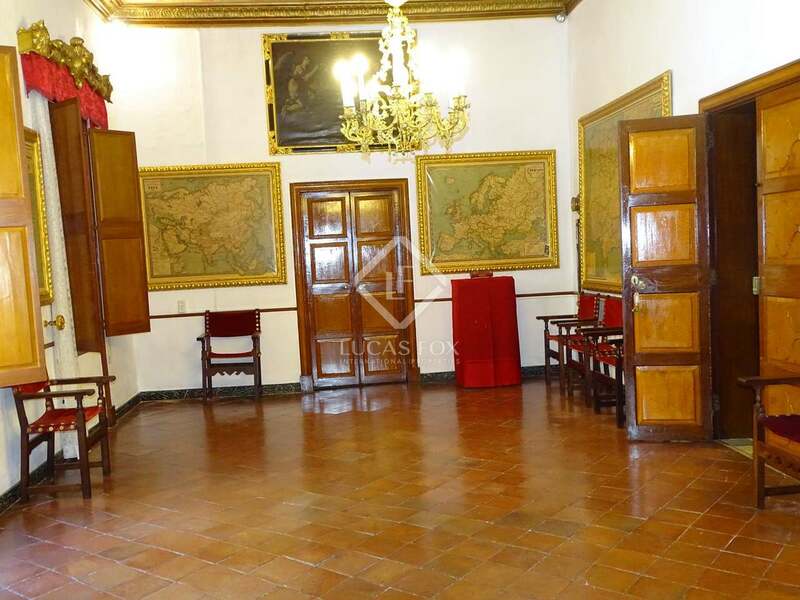 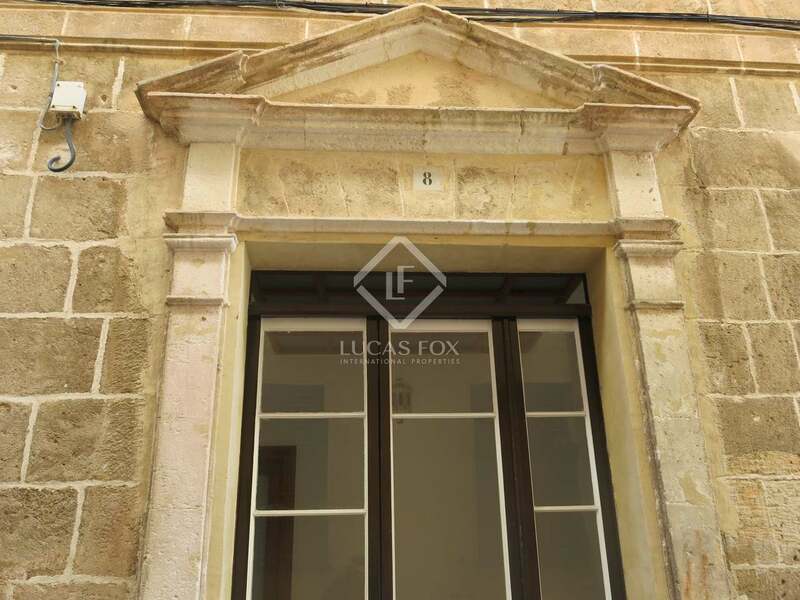 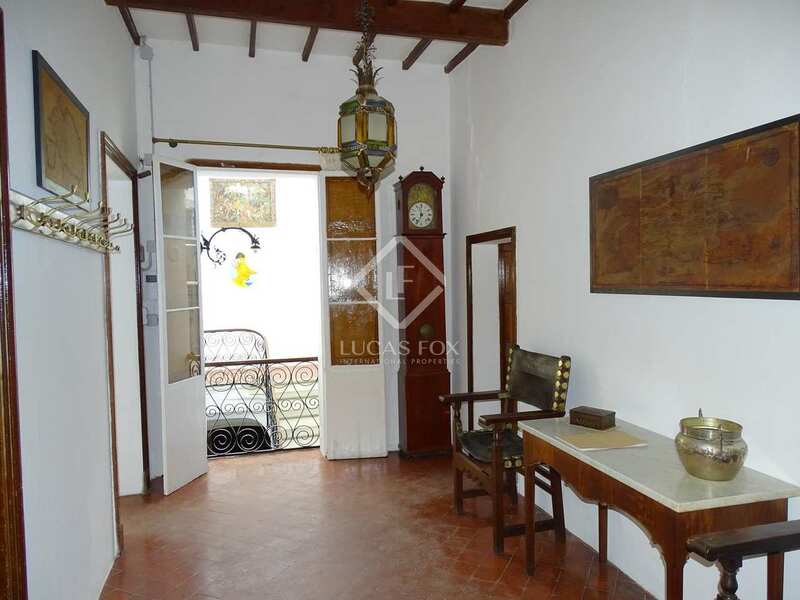 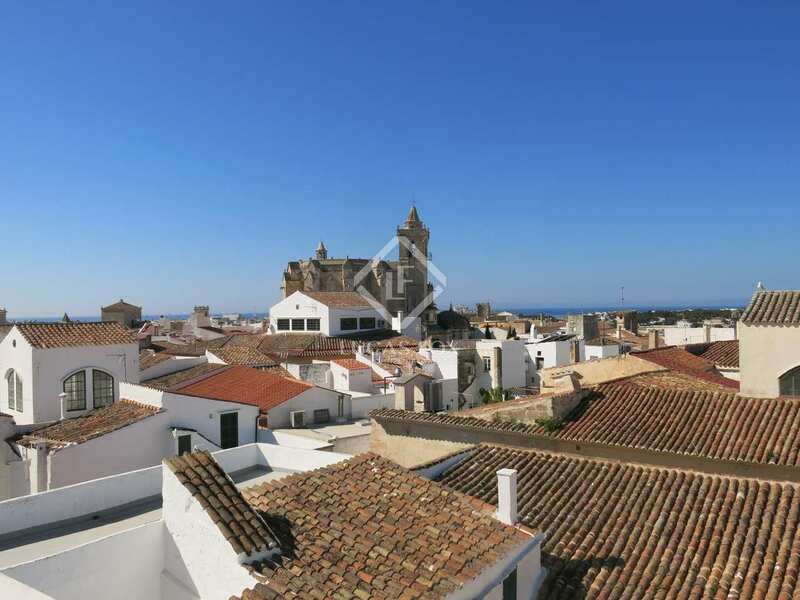 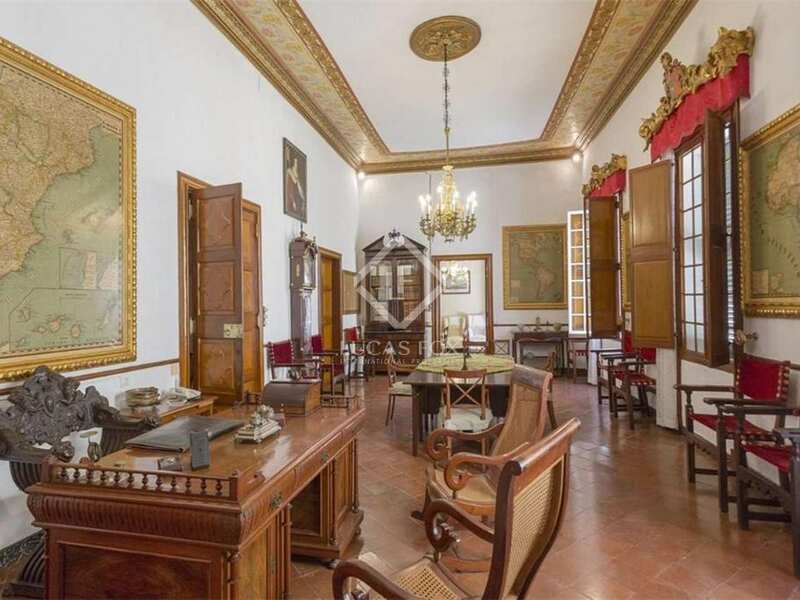 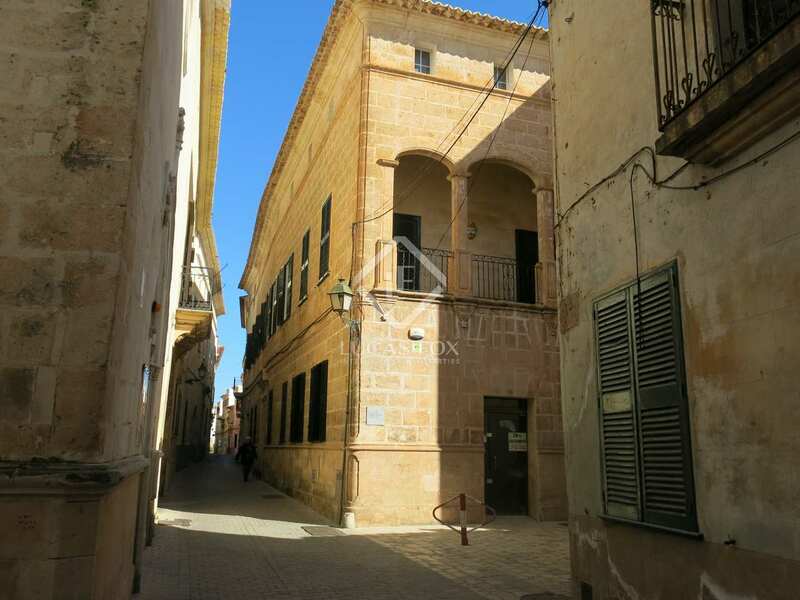 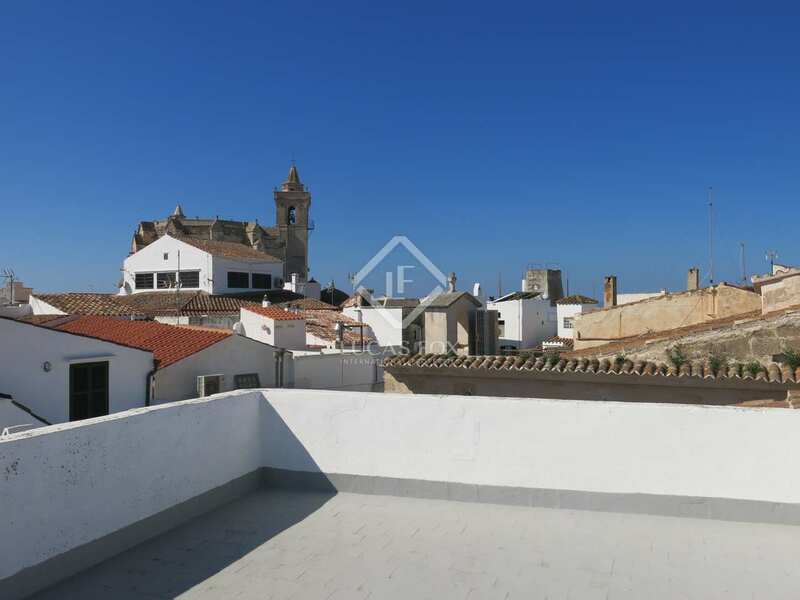 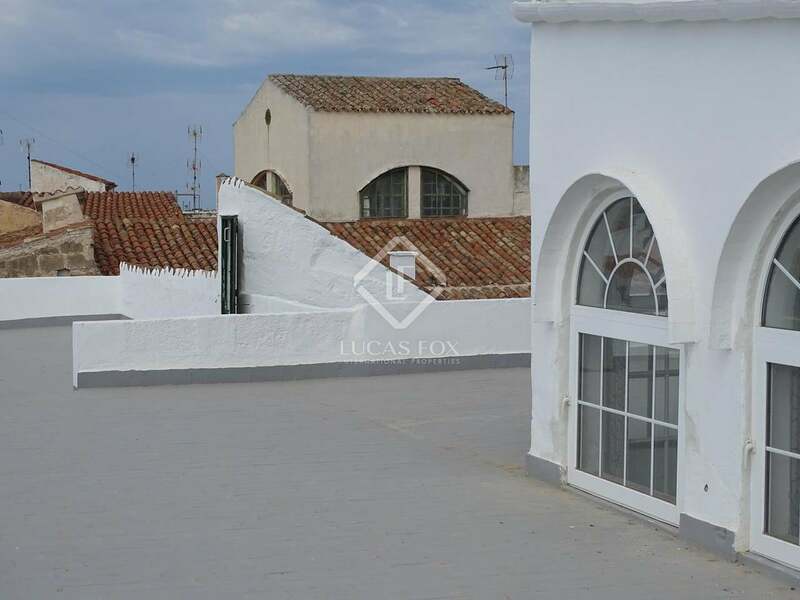 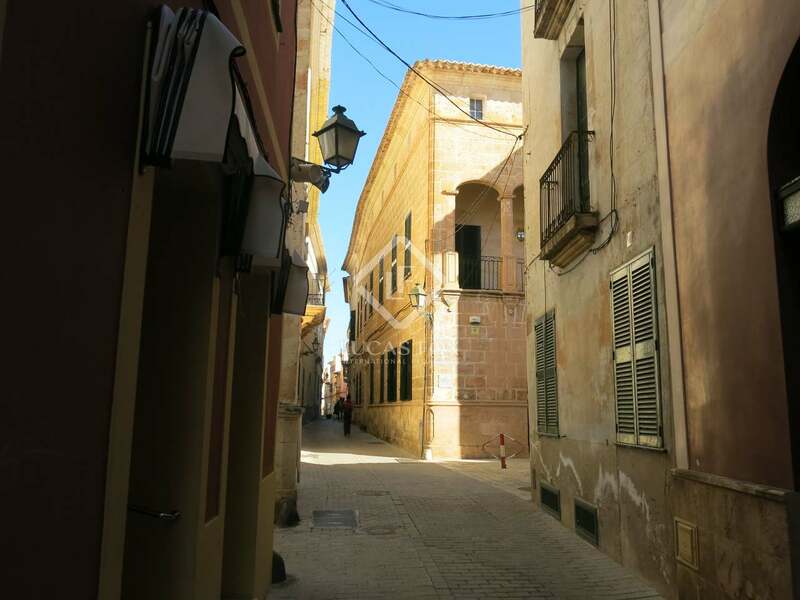 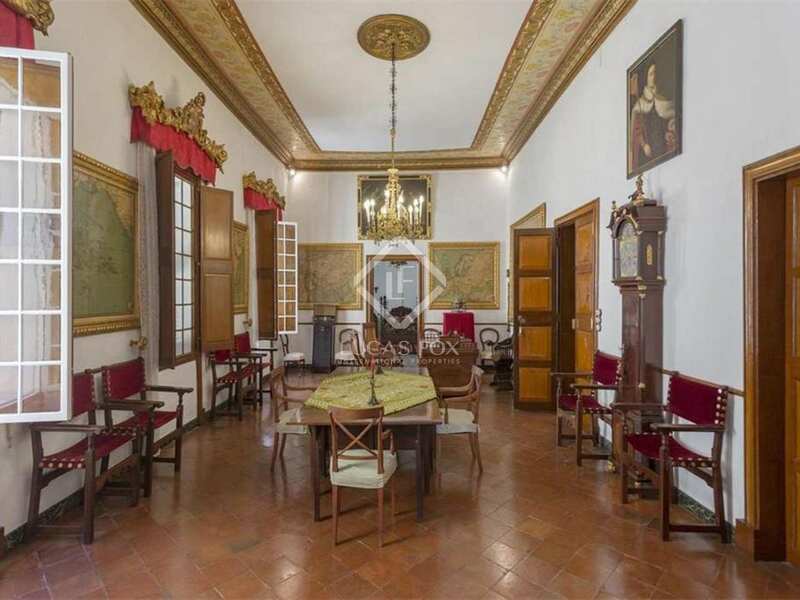 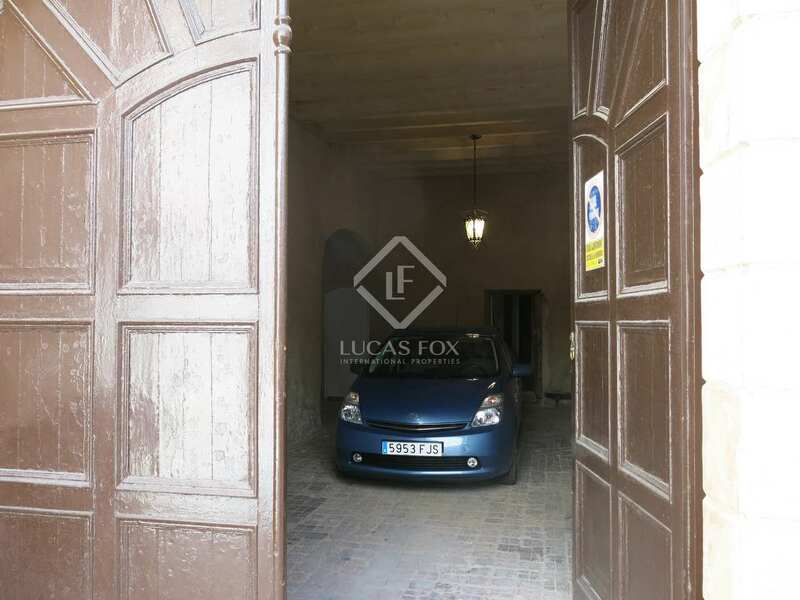 Unique opportunity to acquire a listed mansion at the heart of Ciutadella Old Town in the north of Menorca. 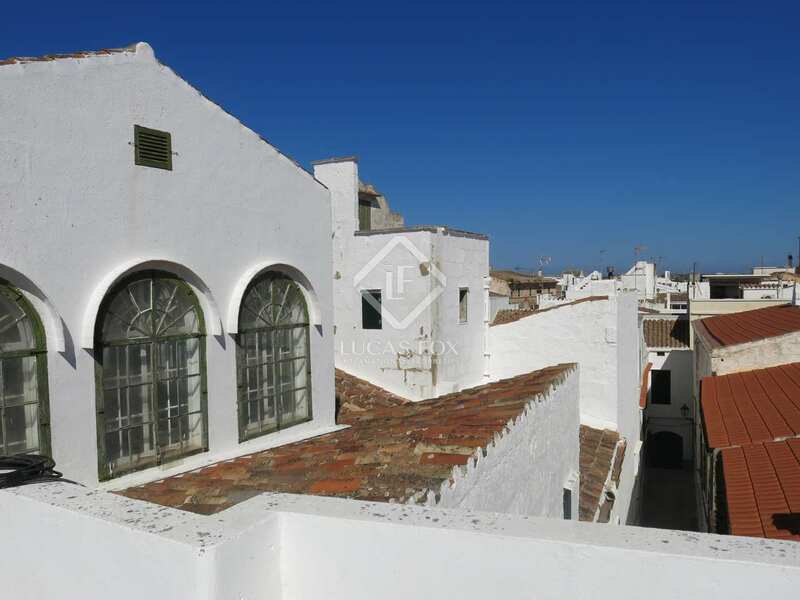 Just steps away from the town's amenities and minutes from beautiful beaches. 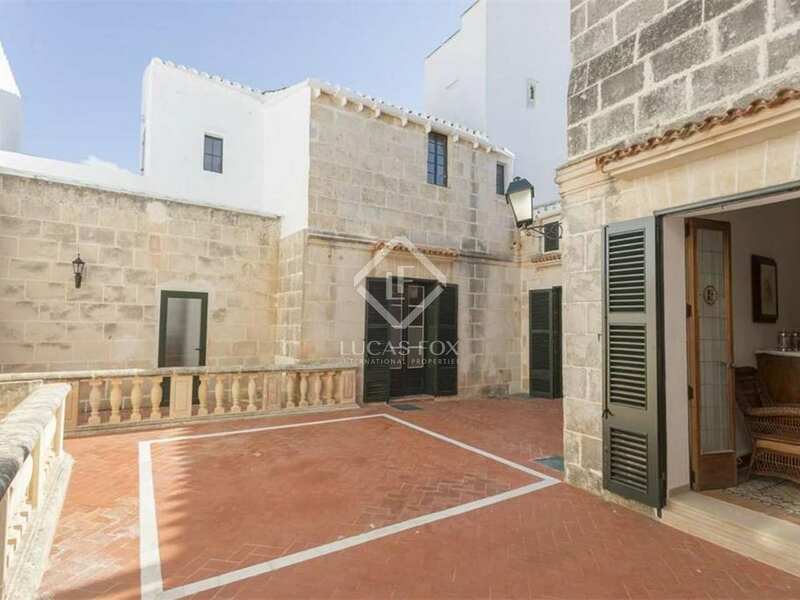 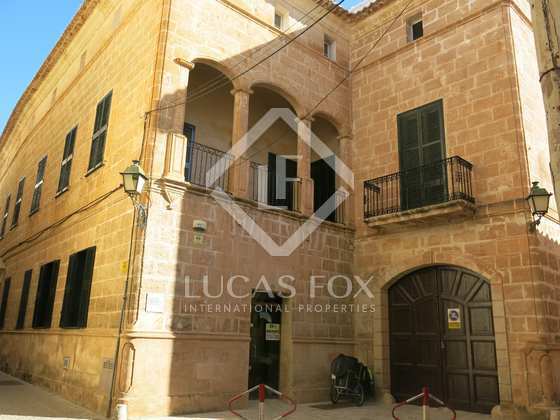 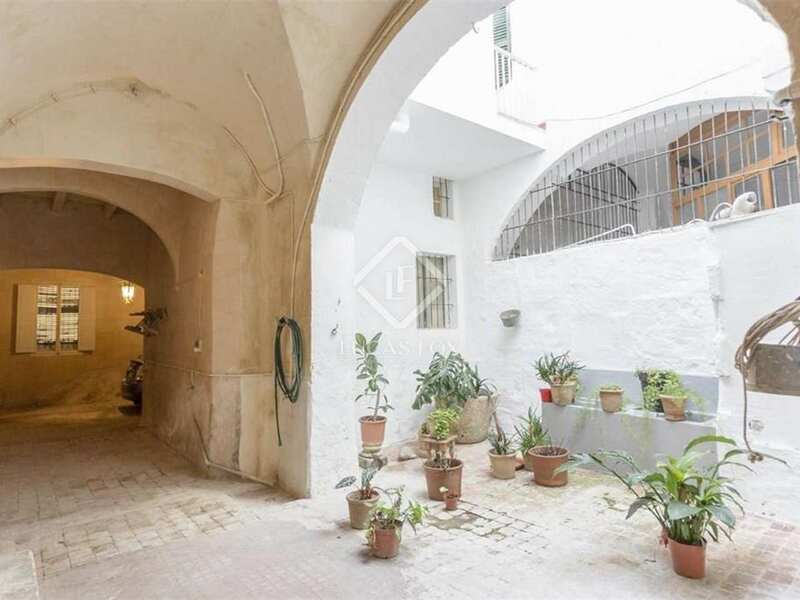 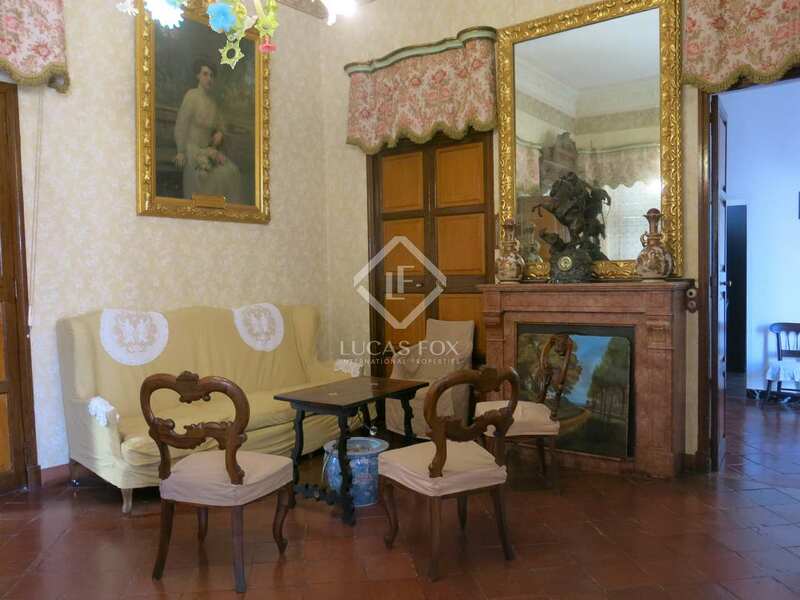 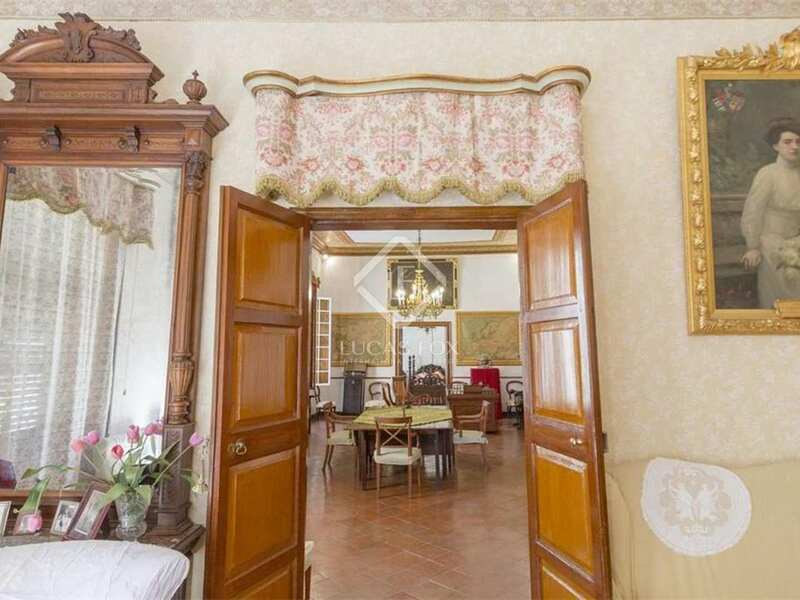 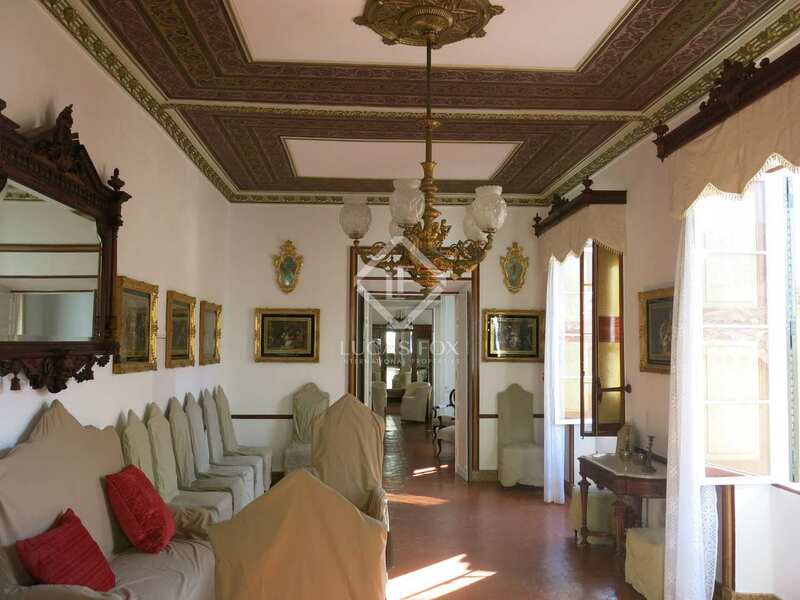 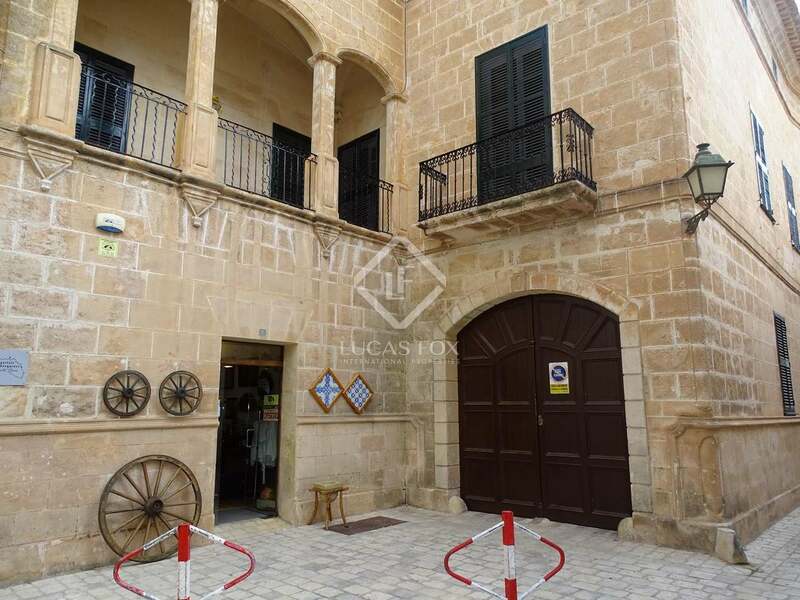 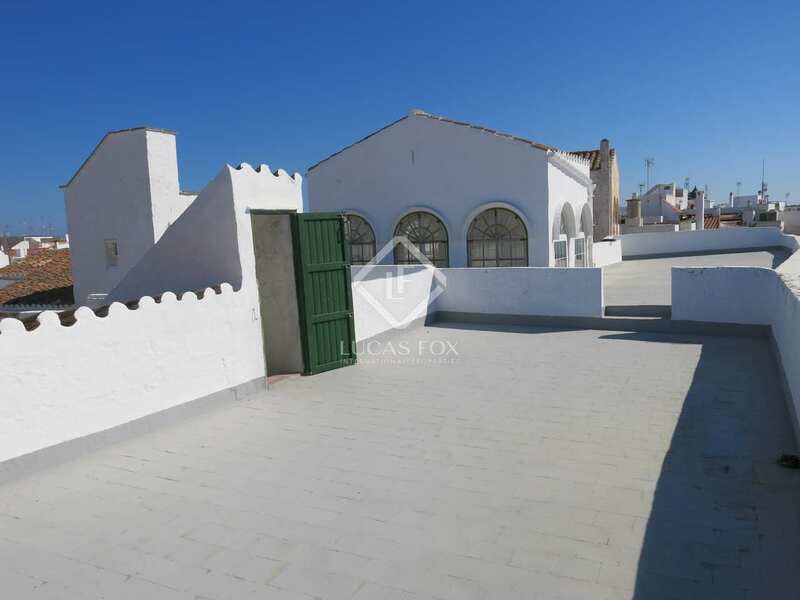 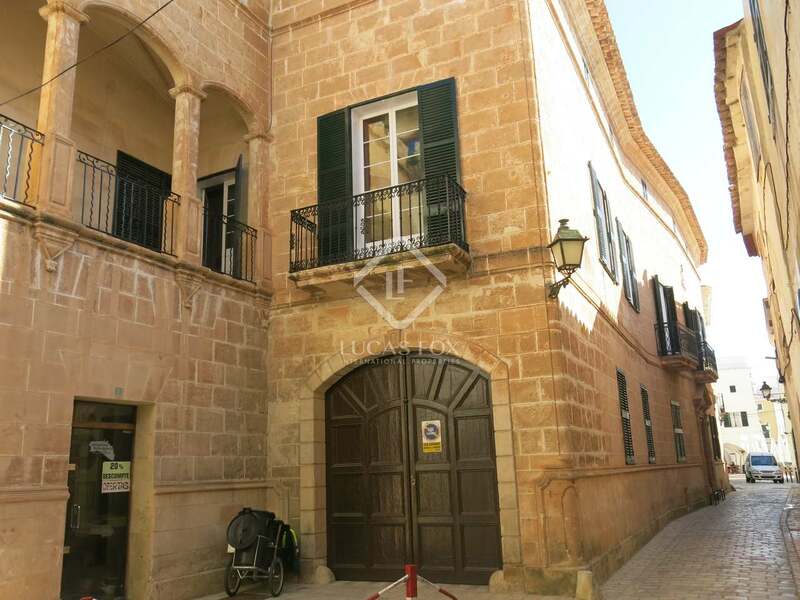 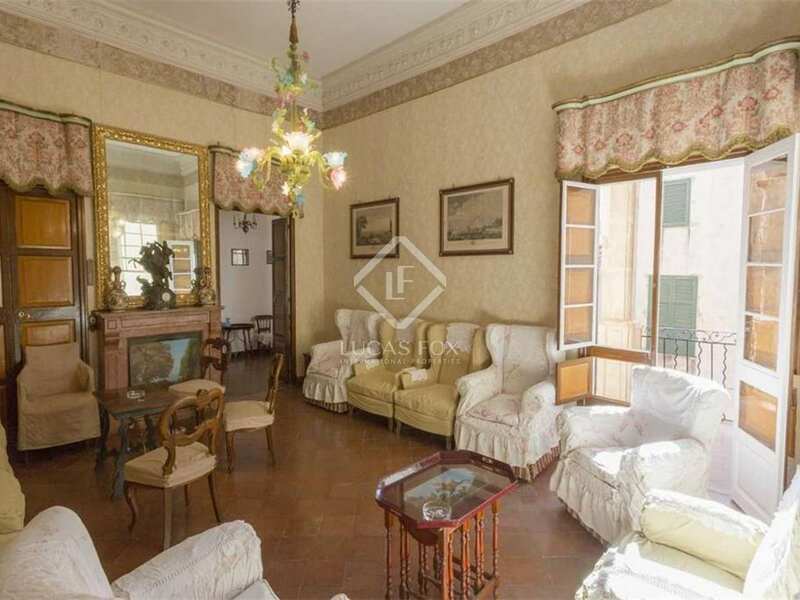 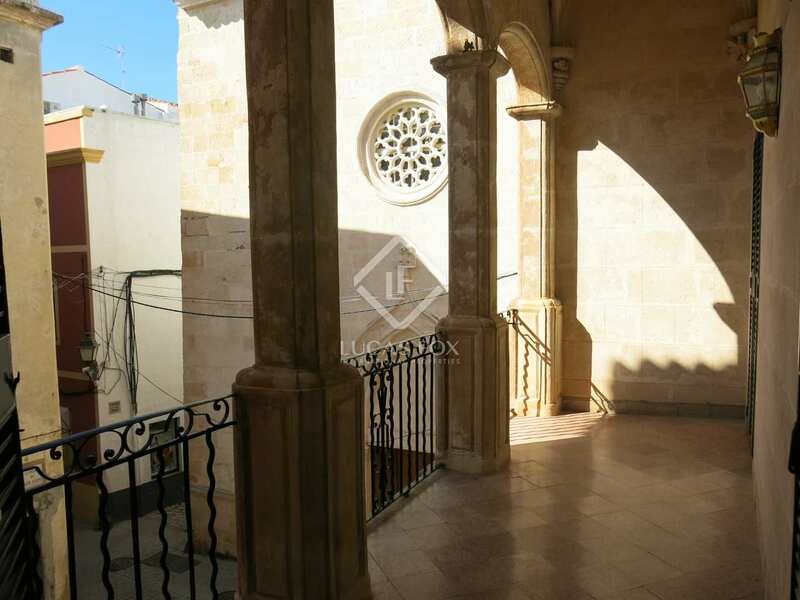 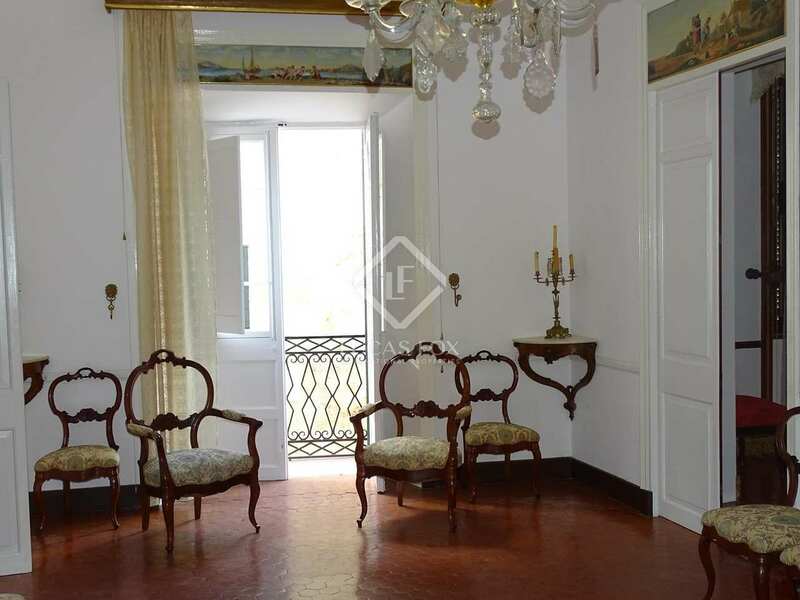 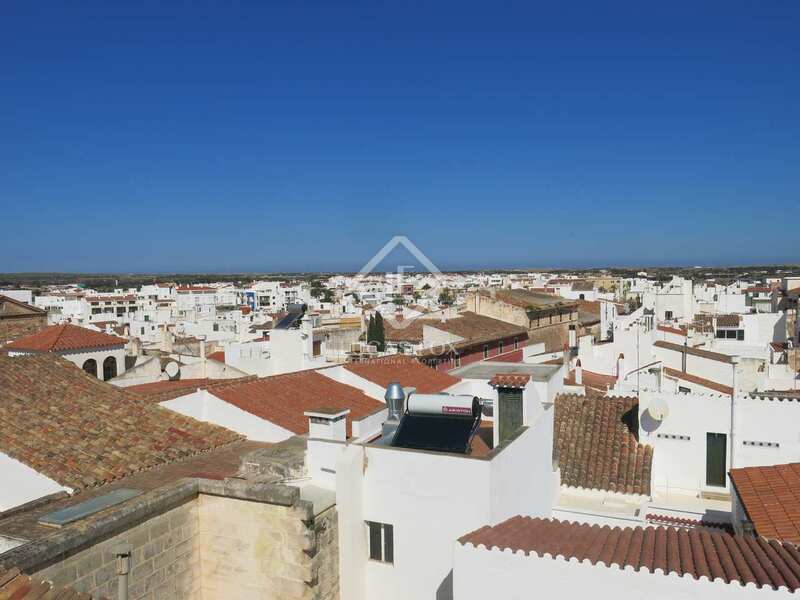 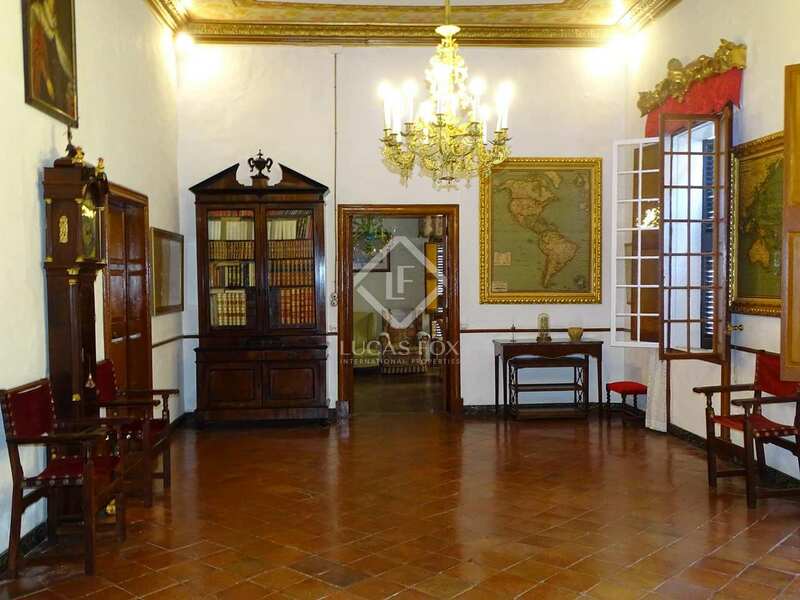 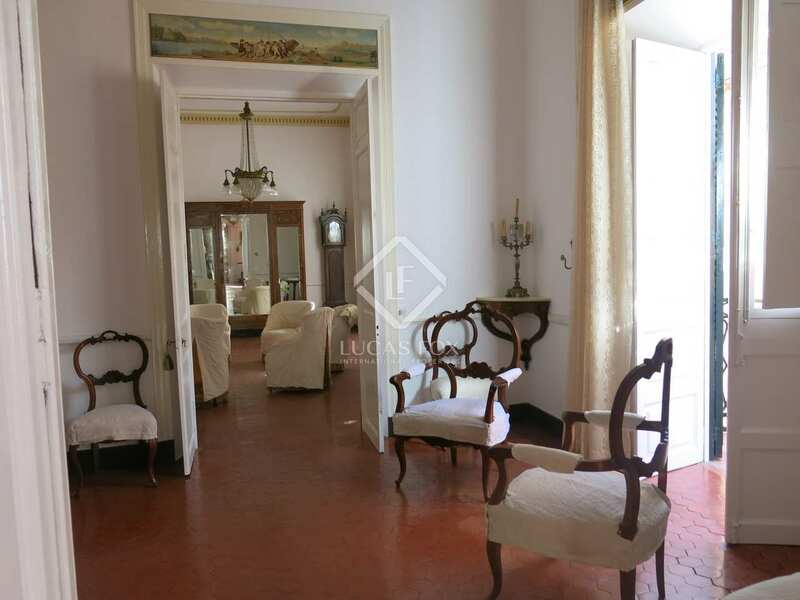 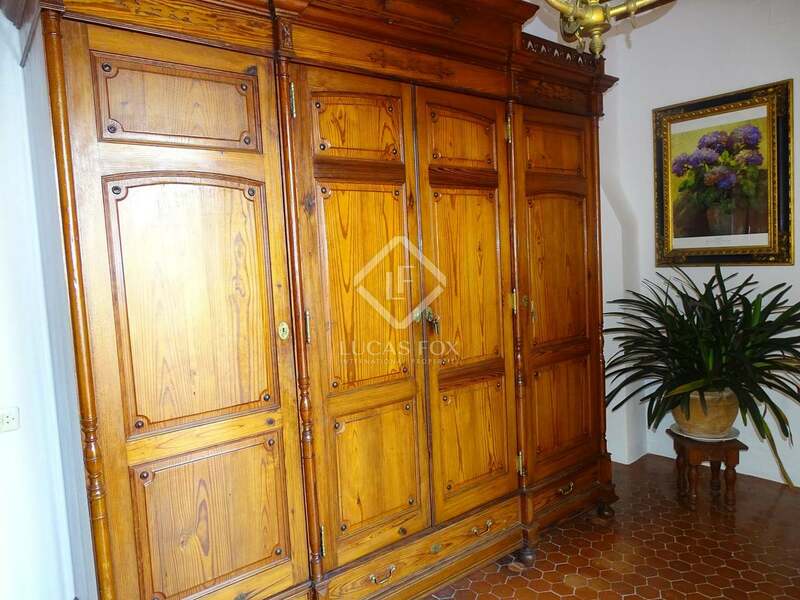 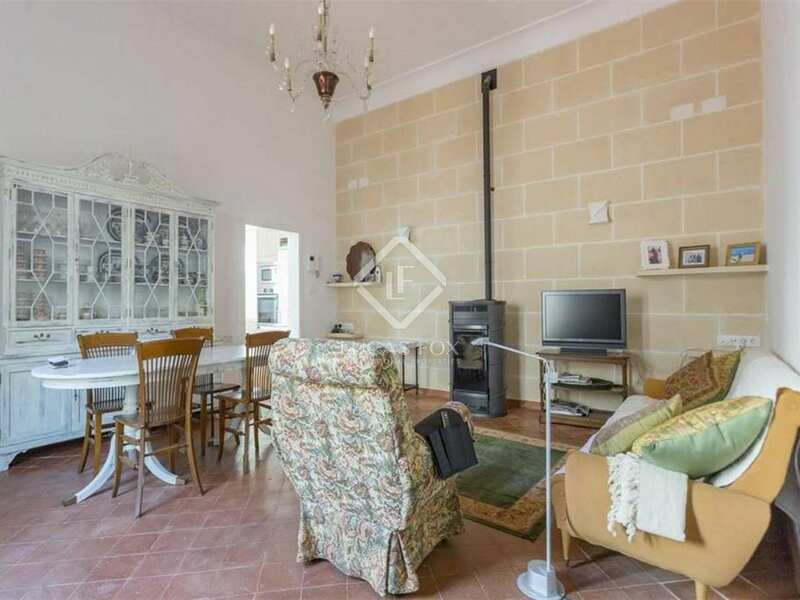 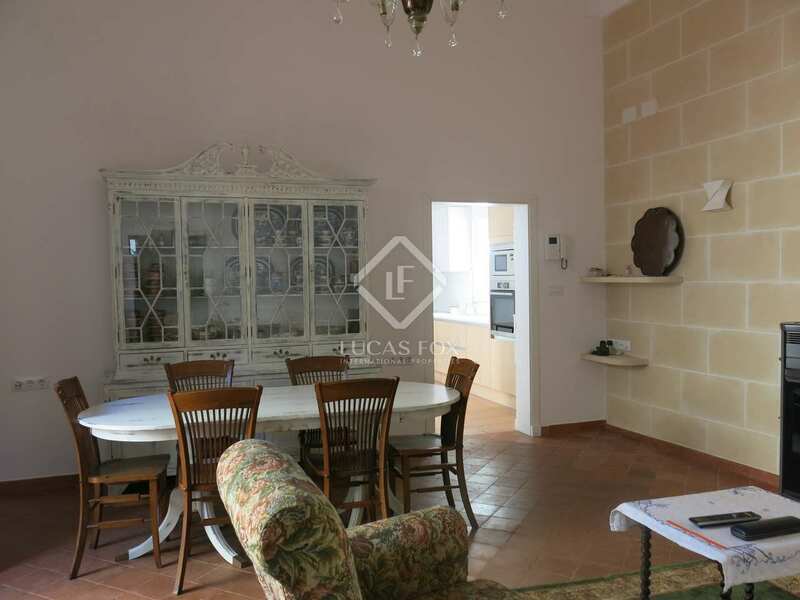 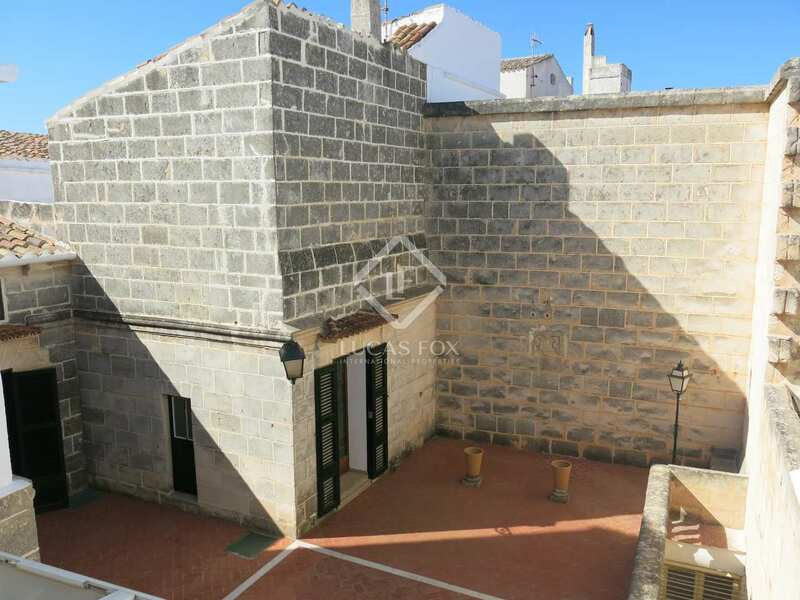 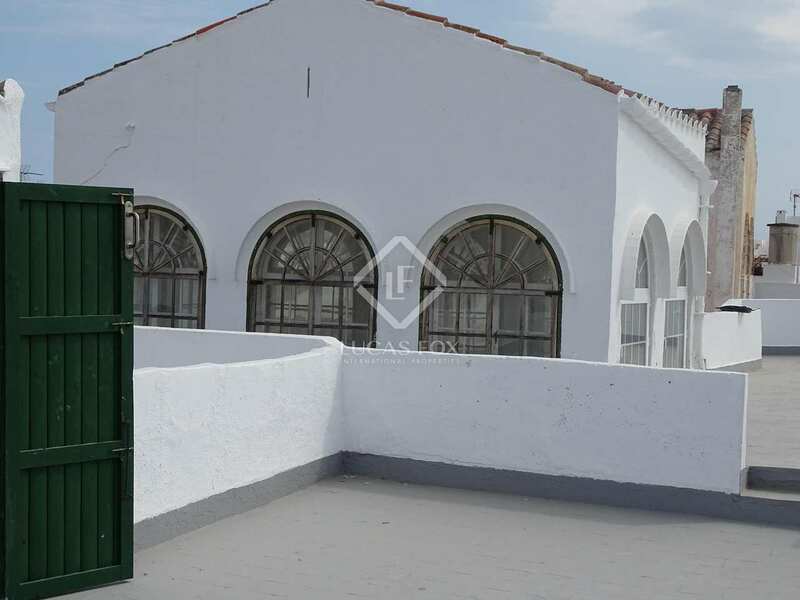 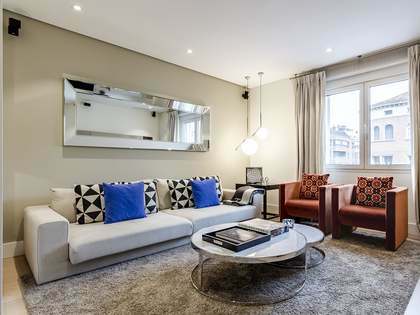 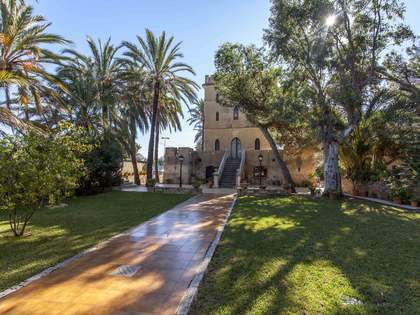 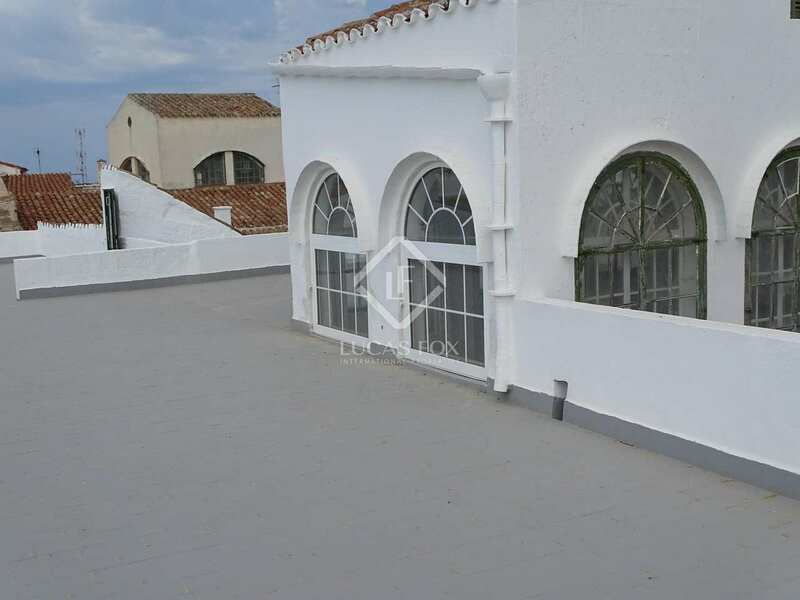 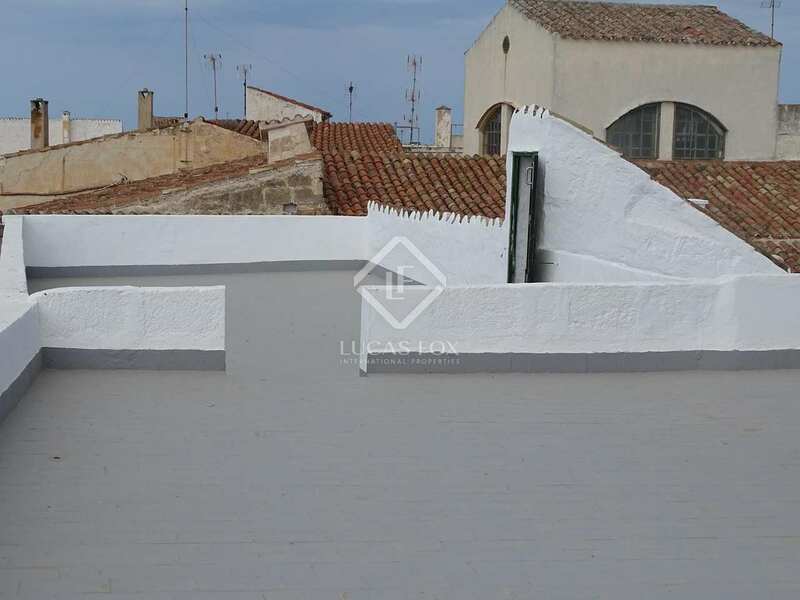 This impressive property is registered as having an area of 1,877 m² with interior patios, including the neighbouring townhouse which contains 2 apartments and is included in the price. 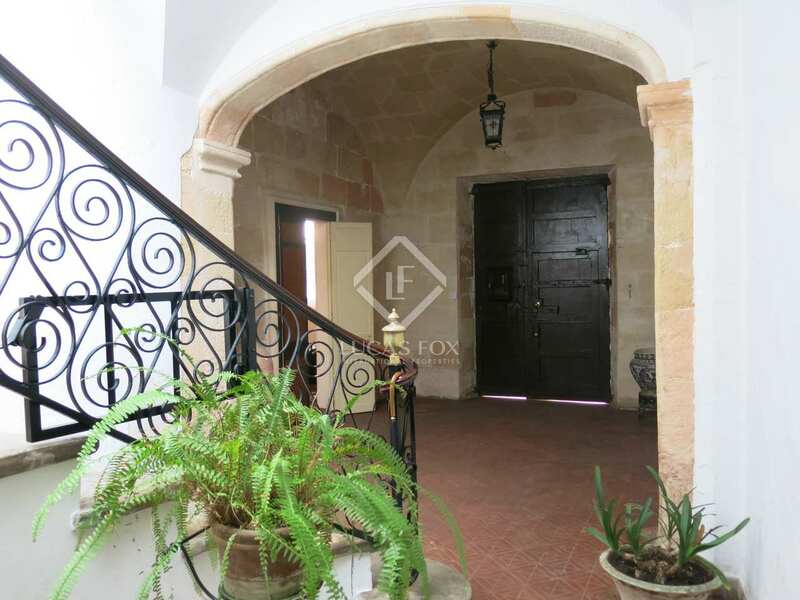 The beautiful entrance hall leads us to the main floor with its many grand living areas, a kitchen, further rooms and a large terrace. 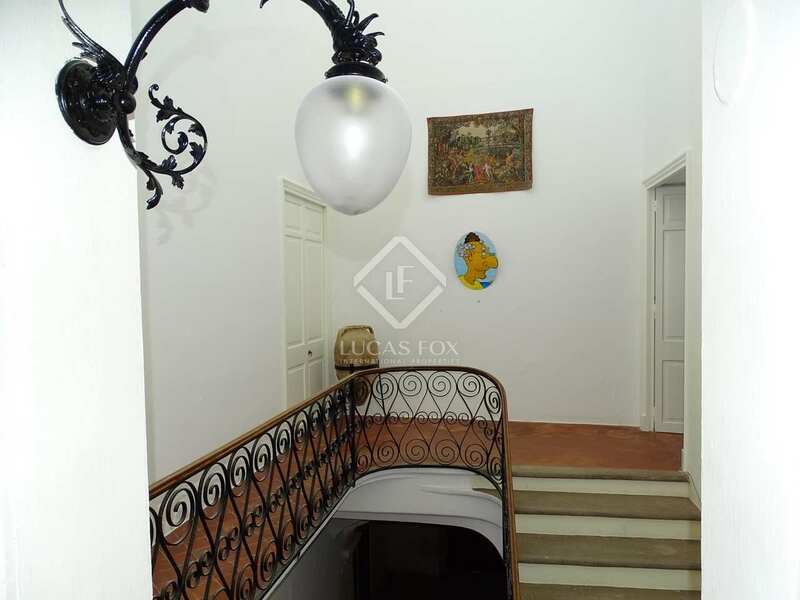 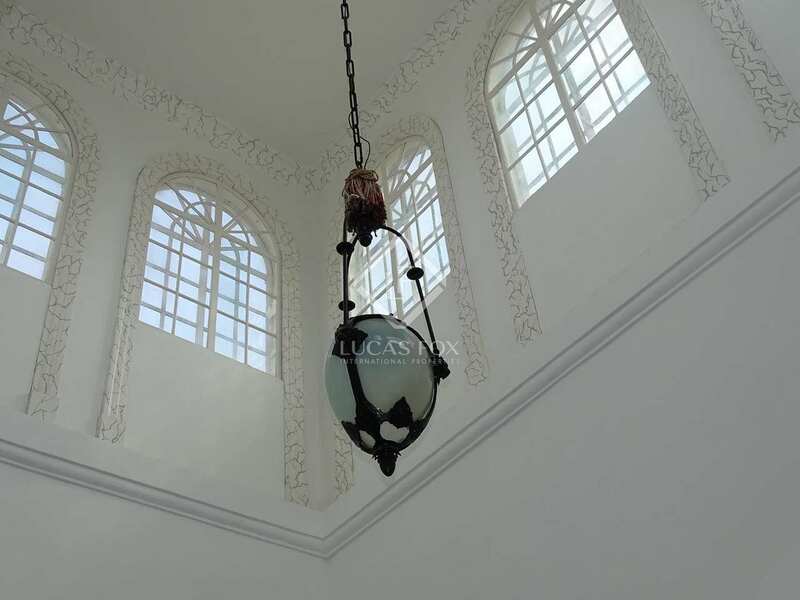 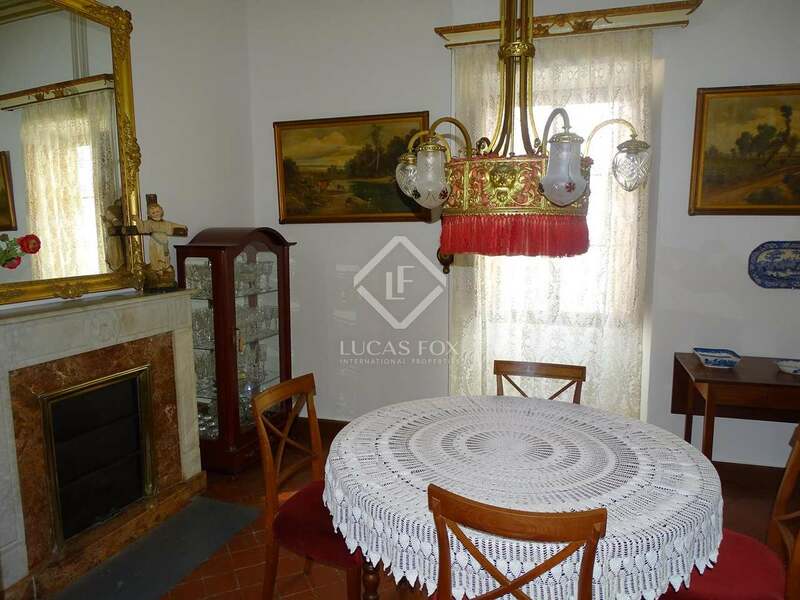 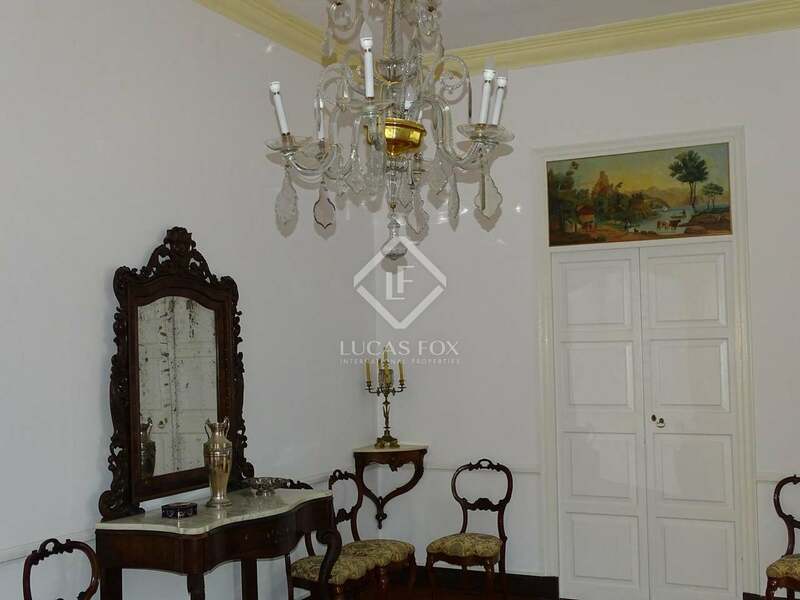 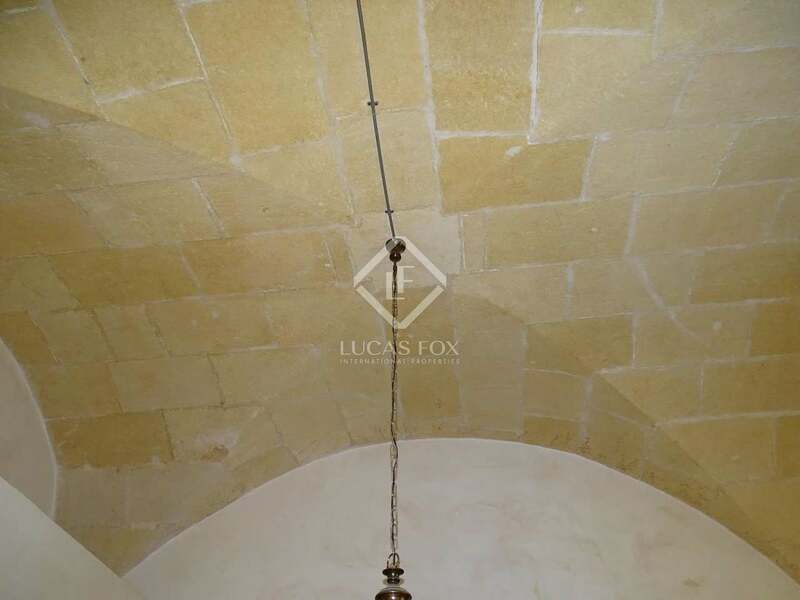 The floor directly above this offers many rooms which can be renovated to become bedrooms and bathrooms. 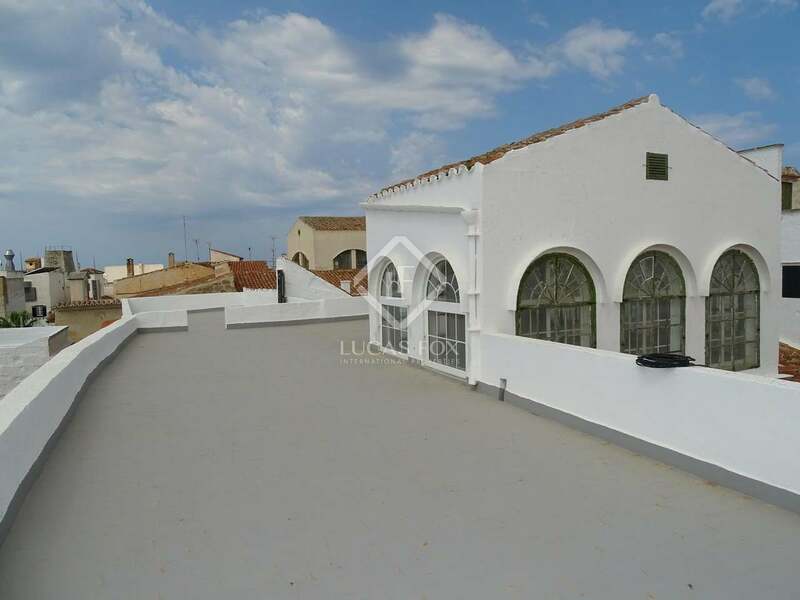 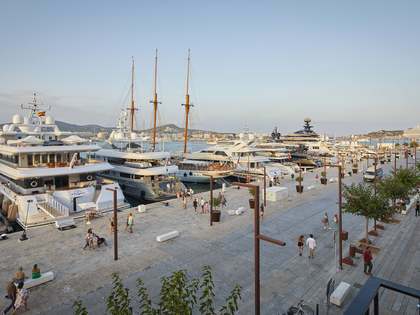 From the top floor we access the magnificent roof terrace with wonderful views of the city and coast. 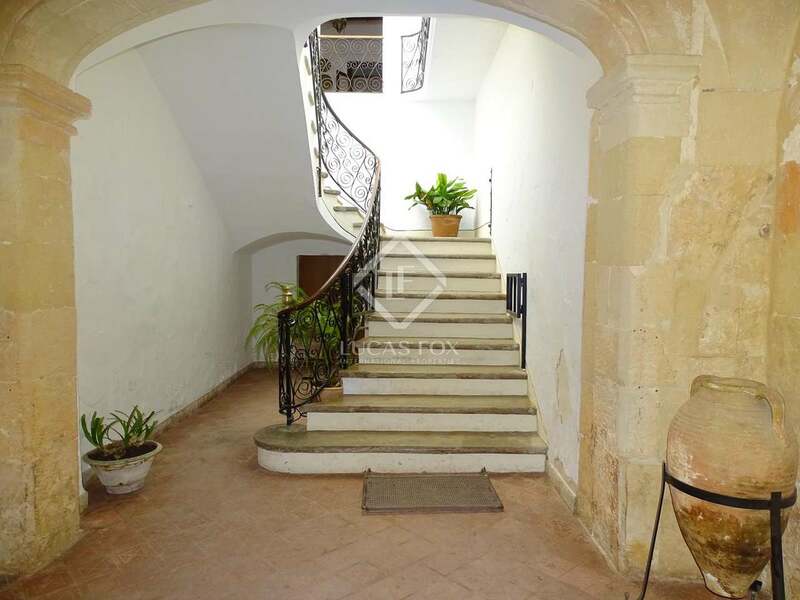 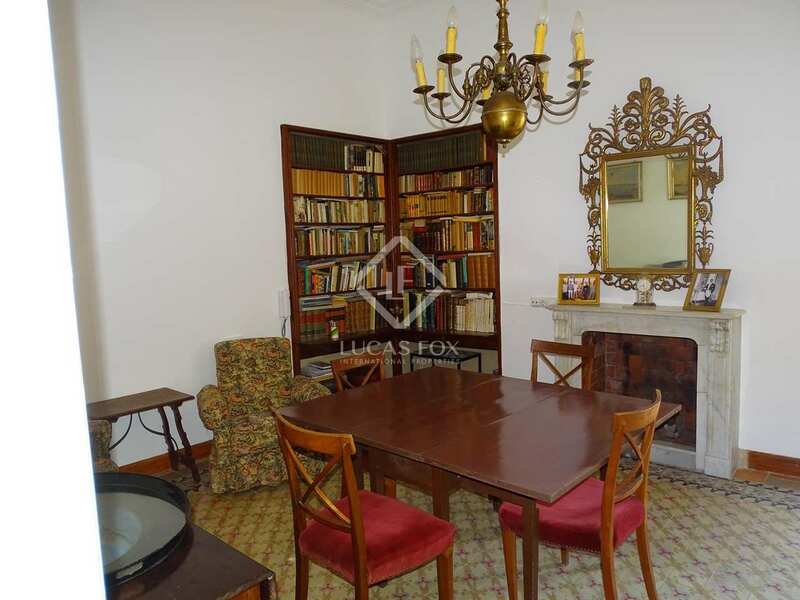 The lowest floor has traditional vaulted ceilings and is currently occupied by a cellar, stables and a former shop. 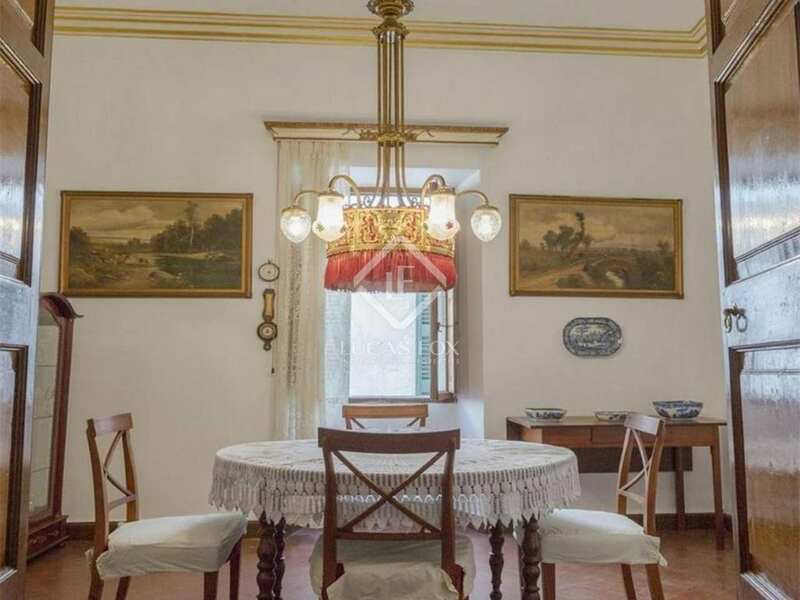 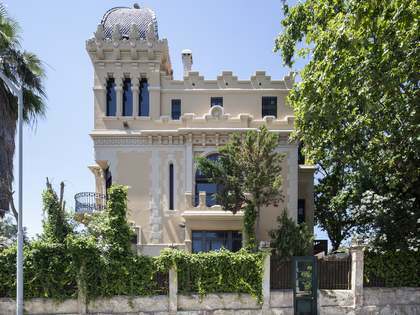 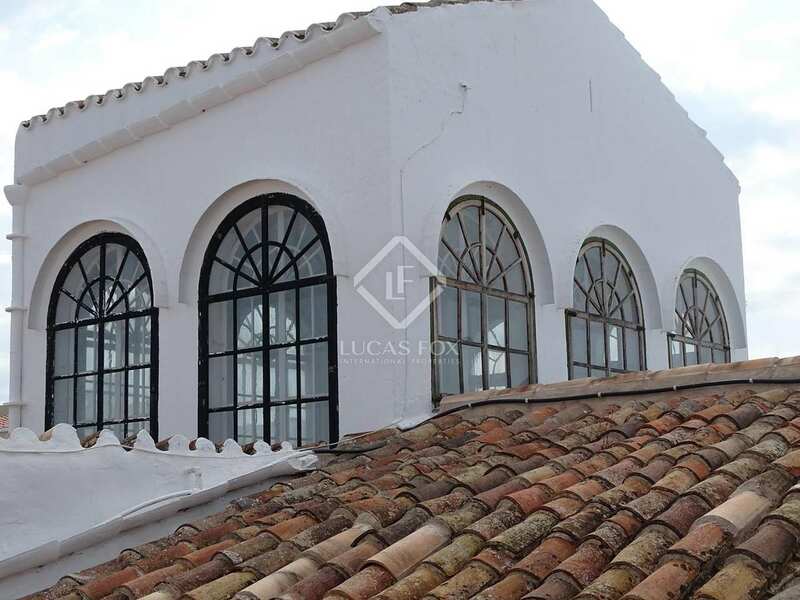 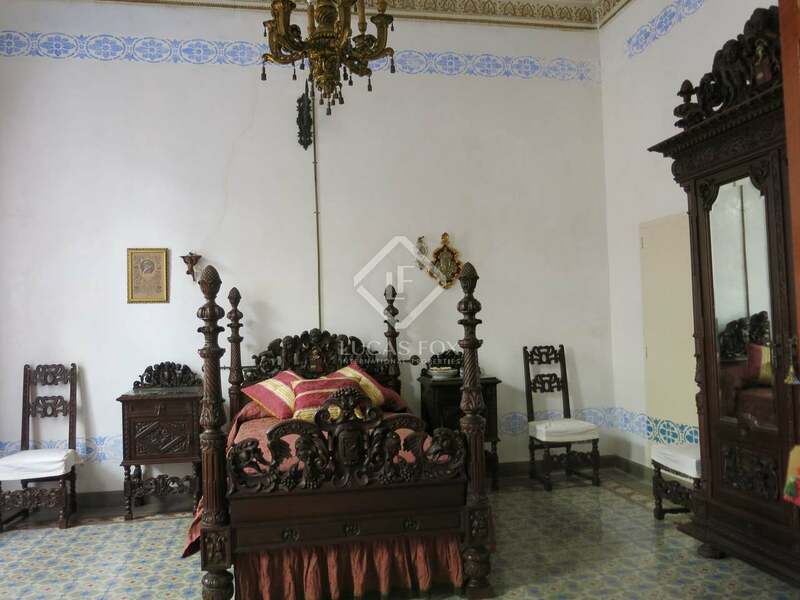 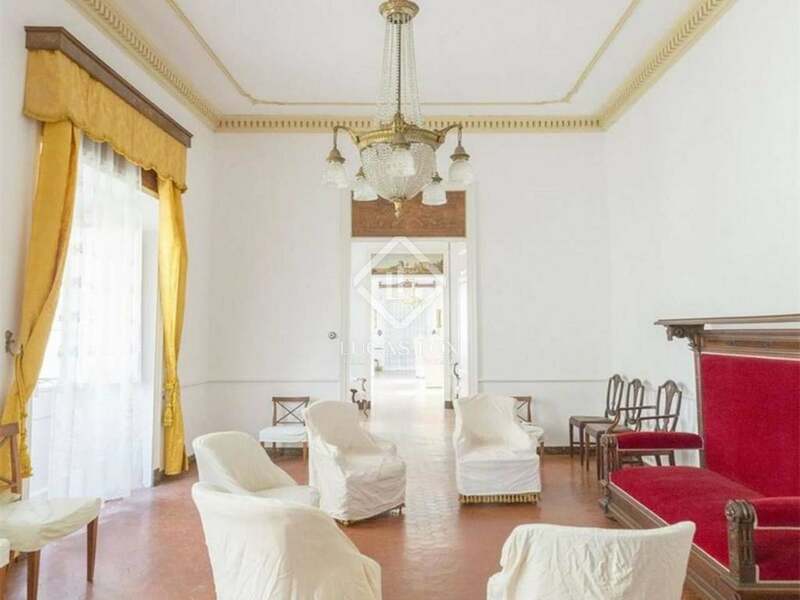 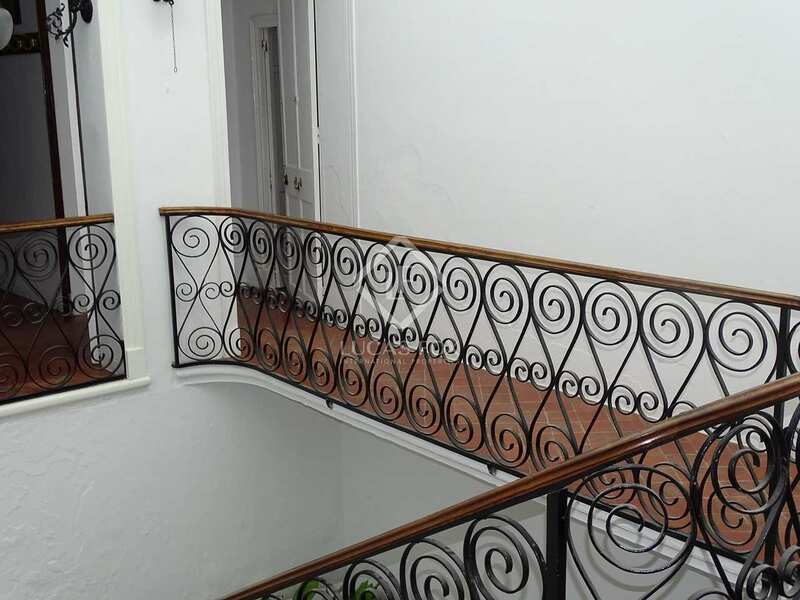 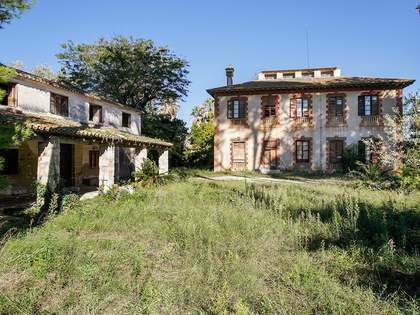 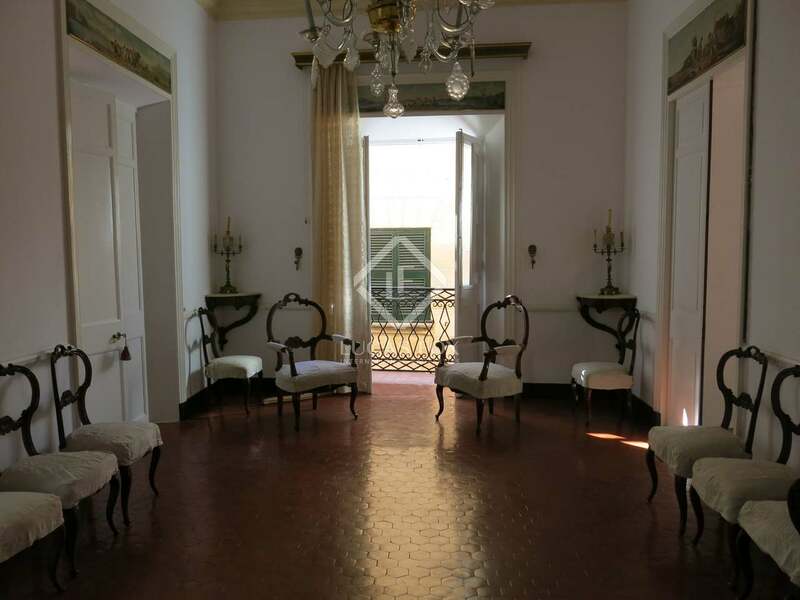 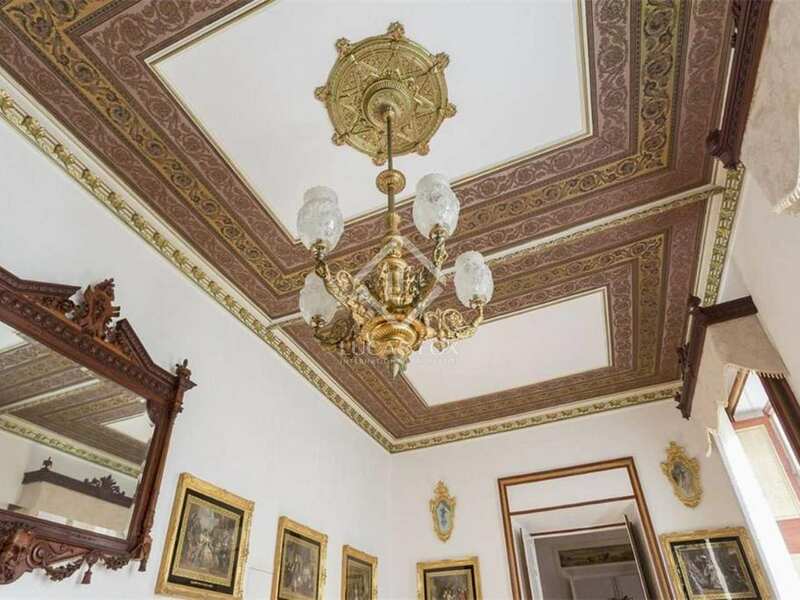 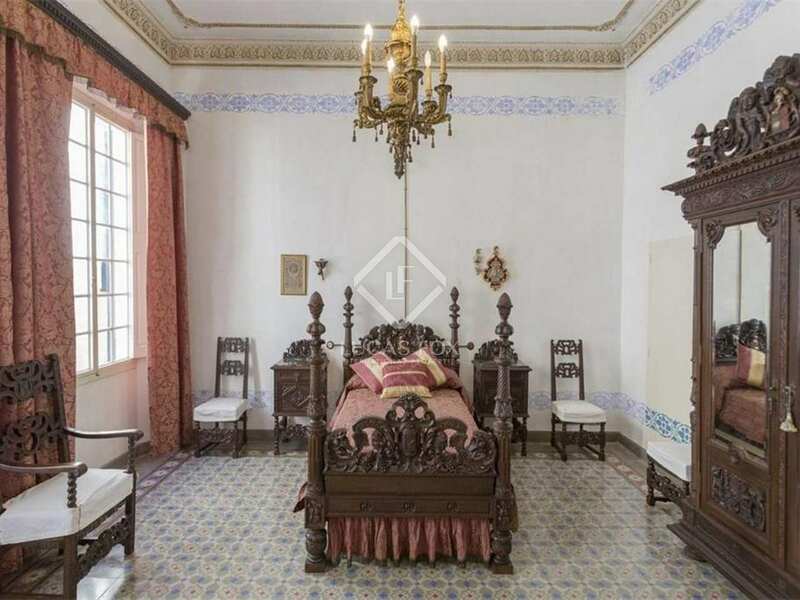 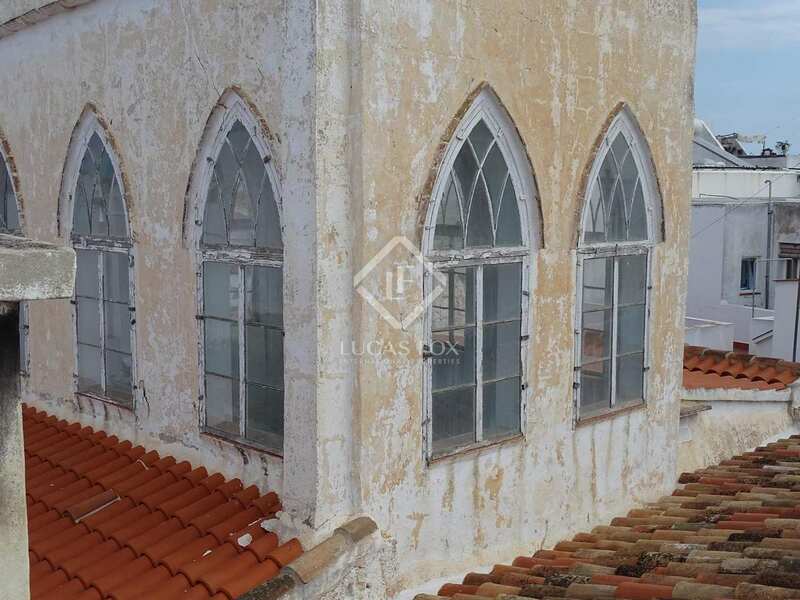 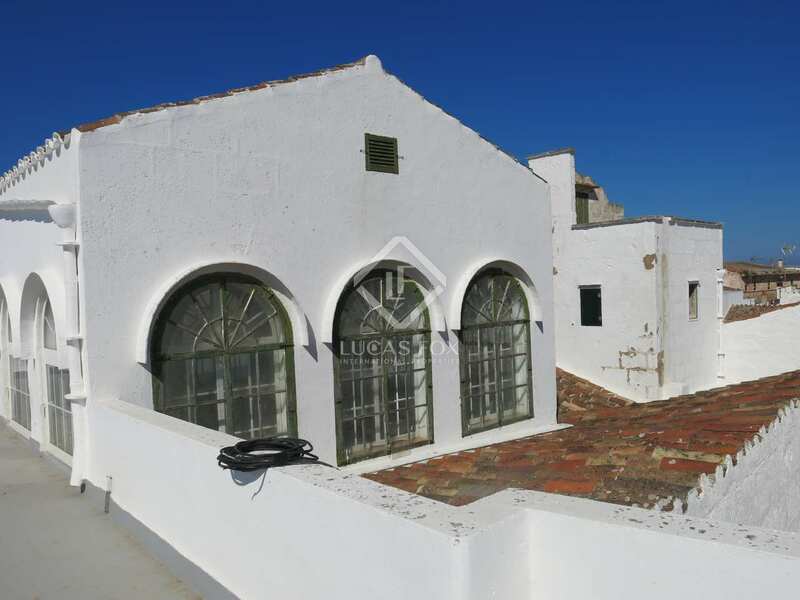 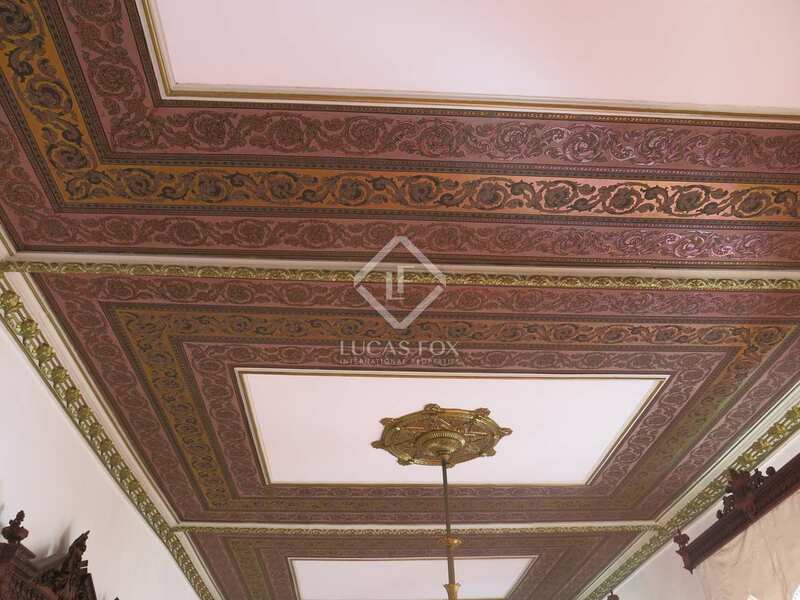 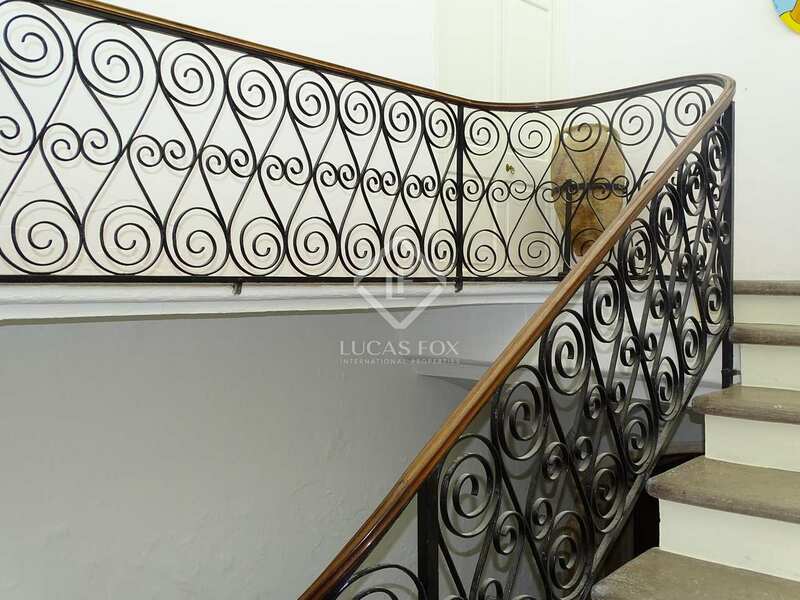 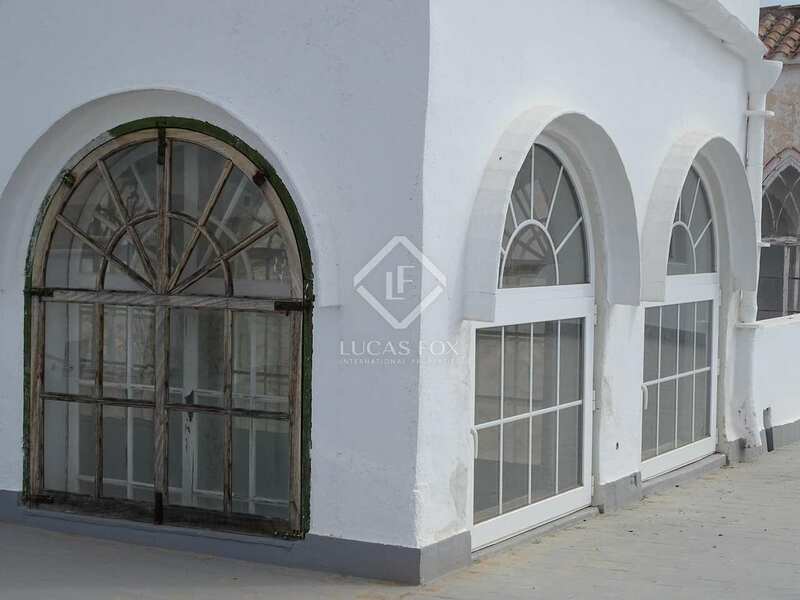 This exceptional historic mansion would be ideal for conversion into a boutique hotel with unique architectural features and an ideal location in Menorca. 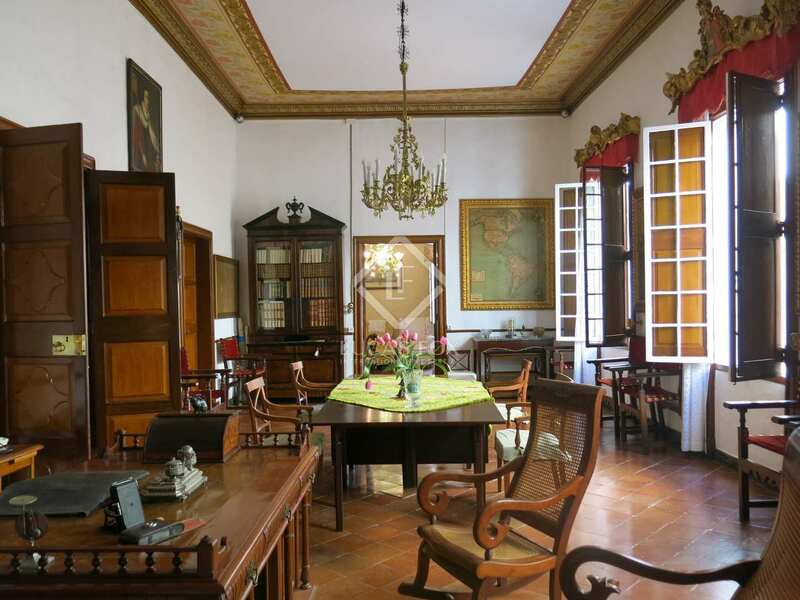 Extraordinary listed historic palace situated in the historic town of Cuitadella, in the centre of the town on the West coast of Menorca. 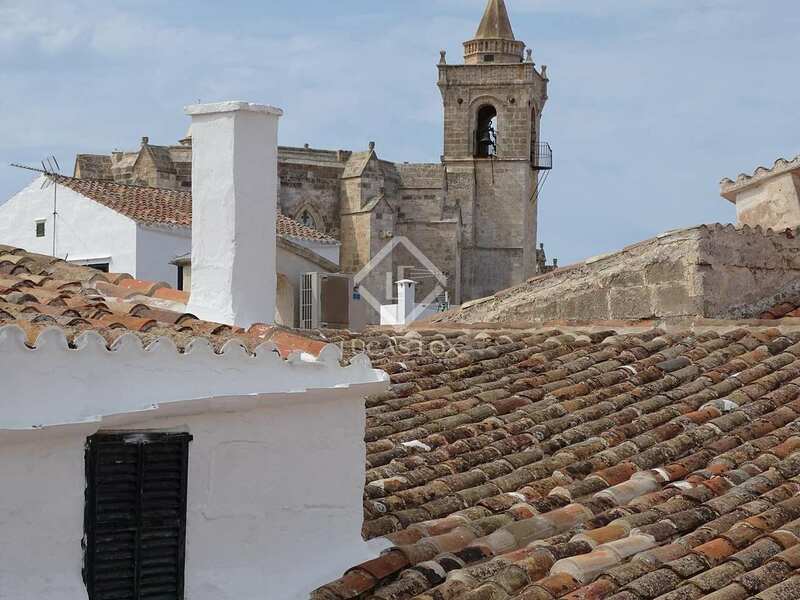 Mahon airport is a 40-minute drive away.